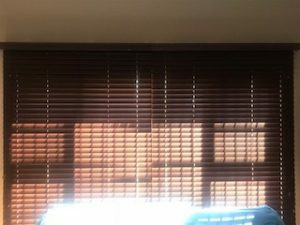 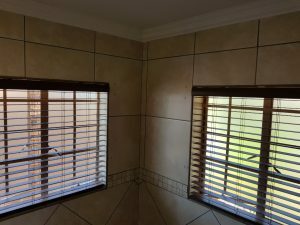 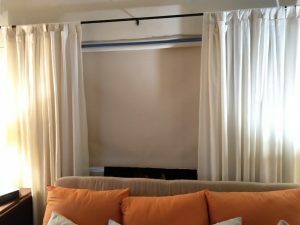 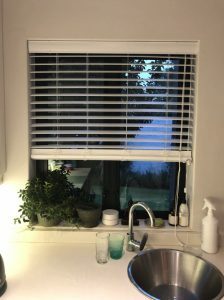 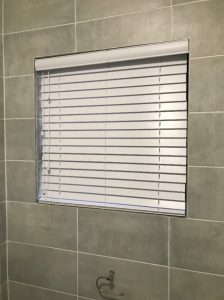 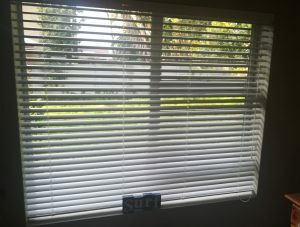 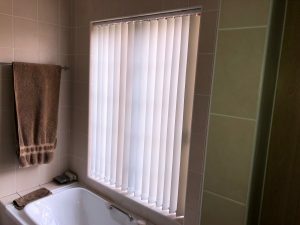 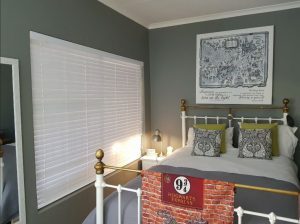 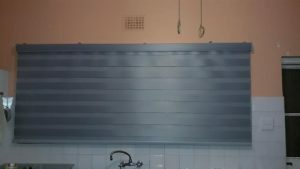 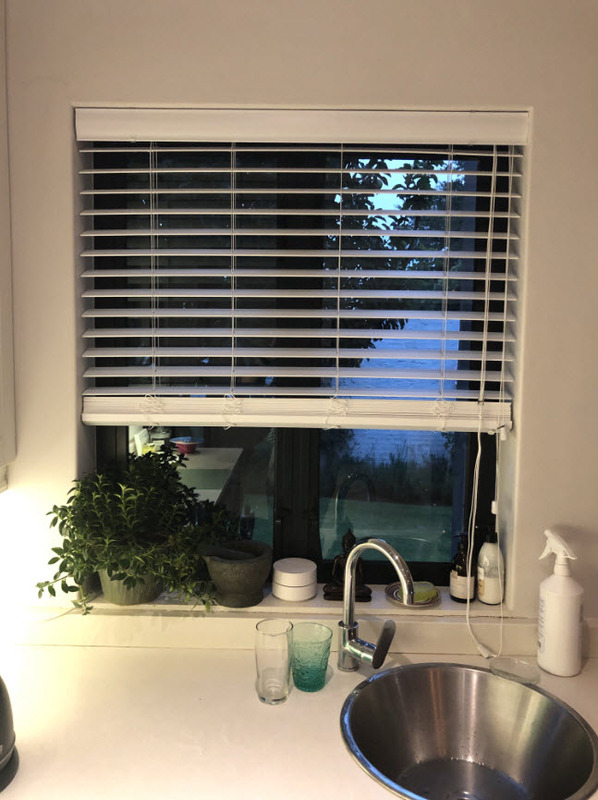 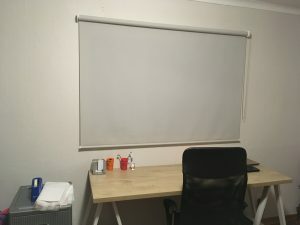 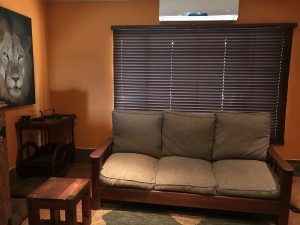 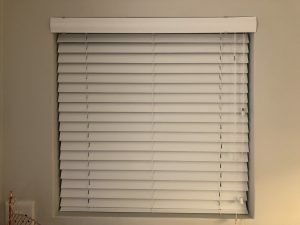 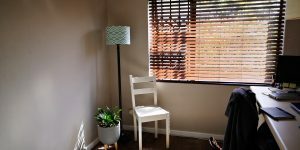 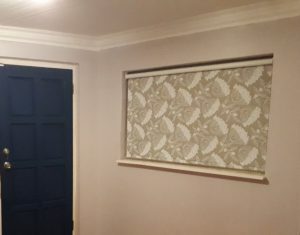 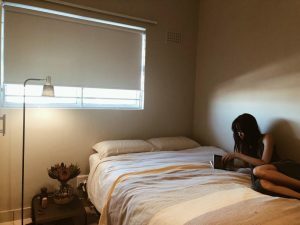 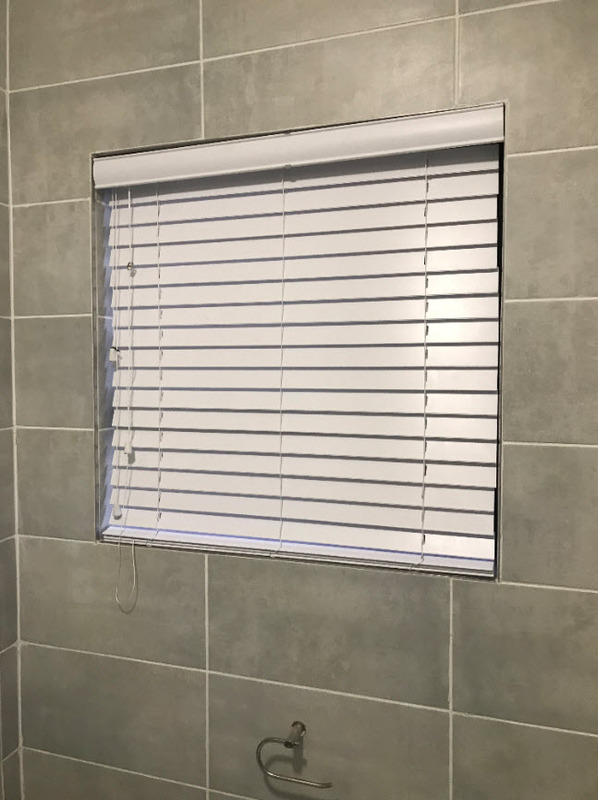 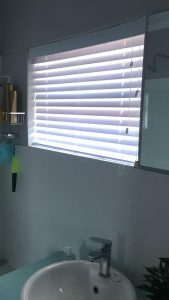 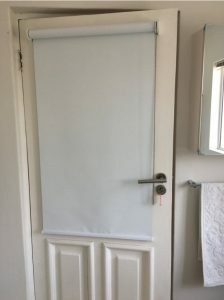 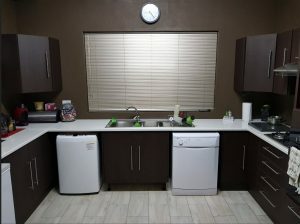 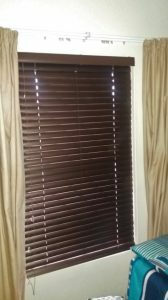 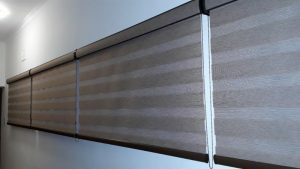 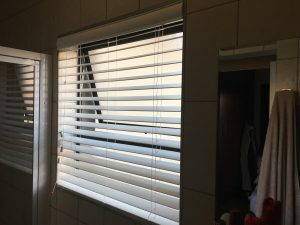 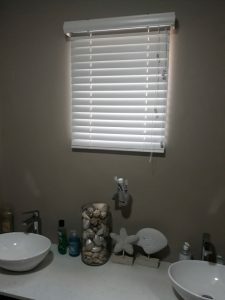 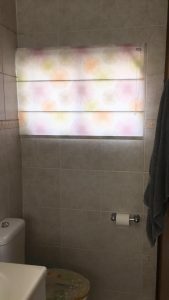 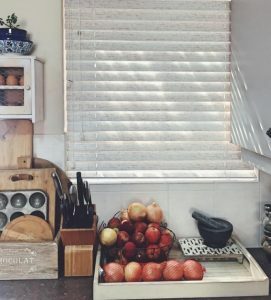 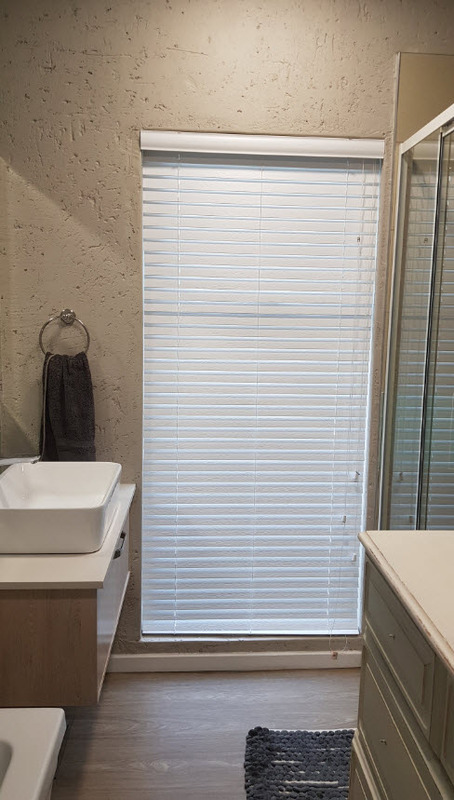 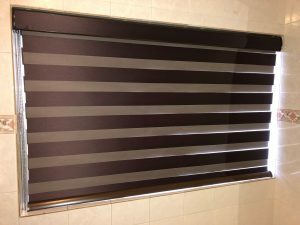 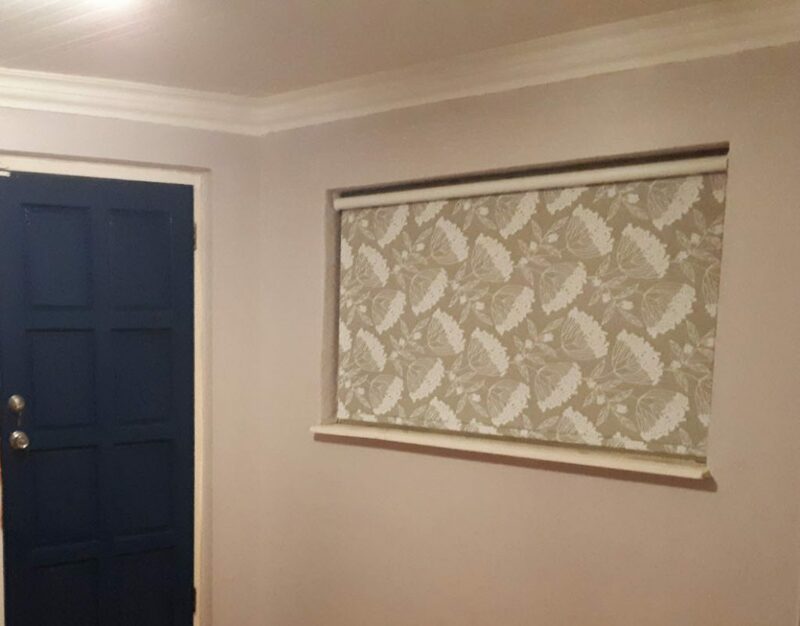 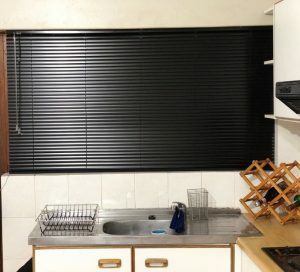 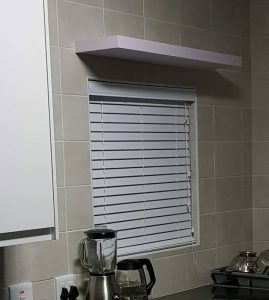 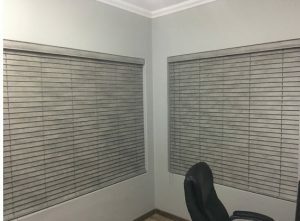 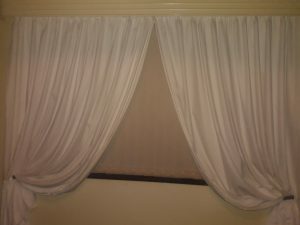 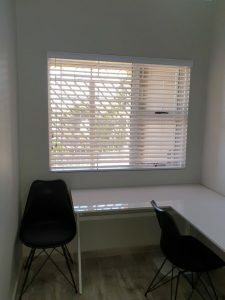 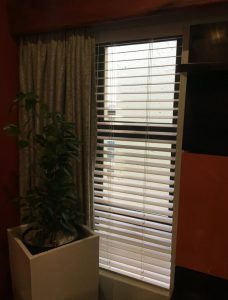 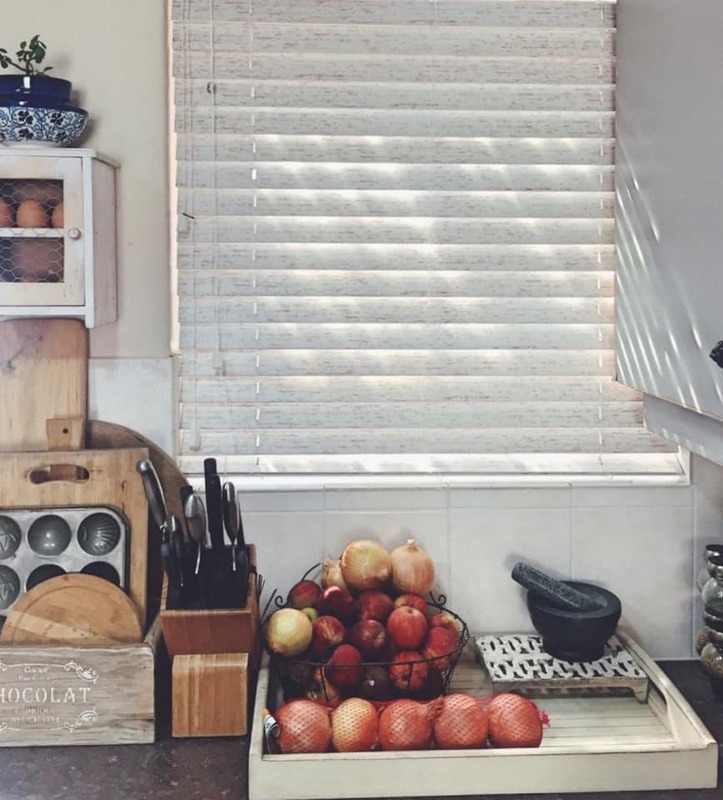 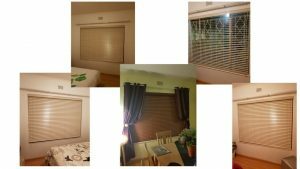 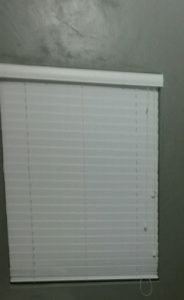 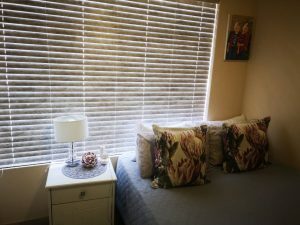 Real people – real homes – real easy-to-install custom DIY Blinds! 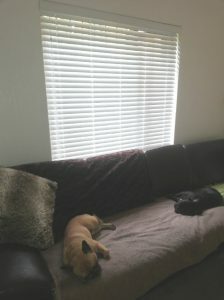 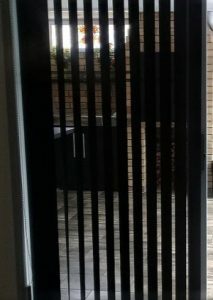 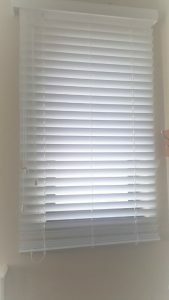 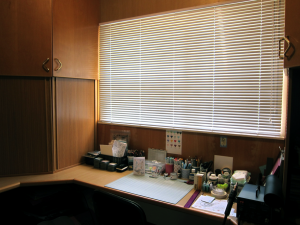 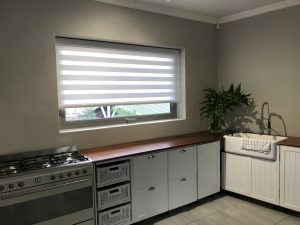 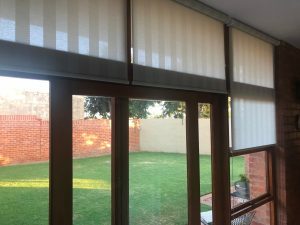 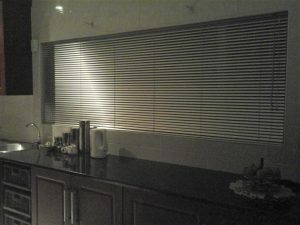 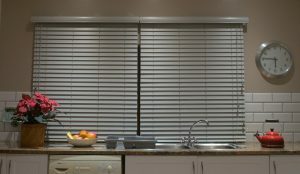 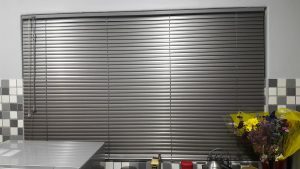 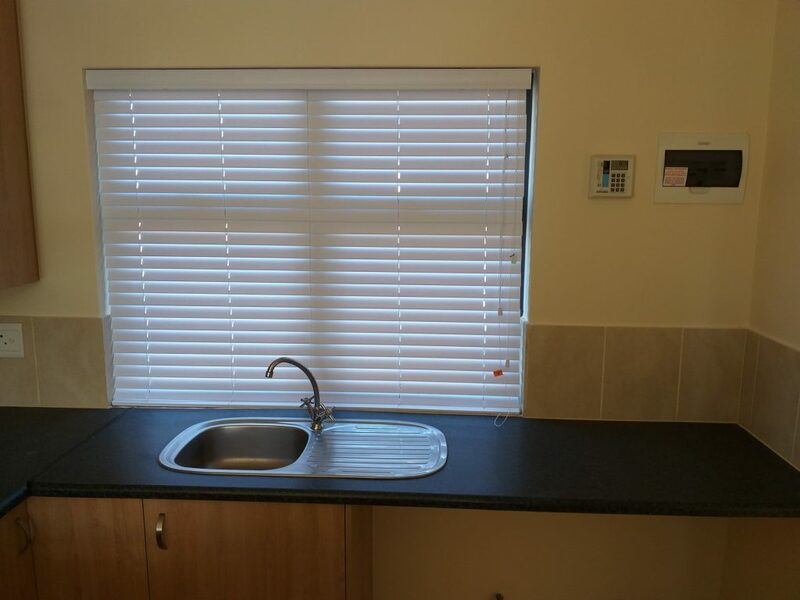 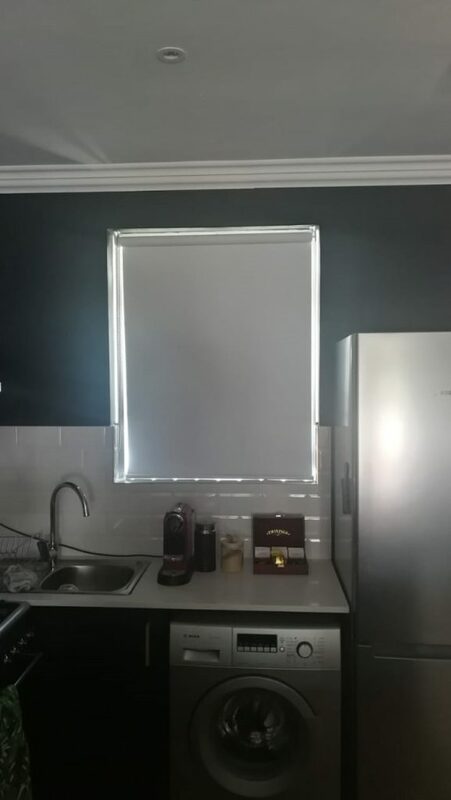 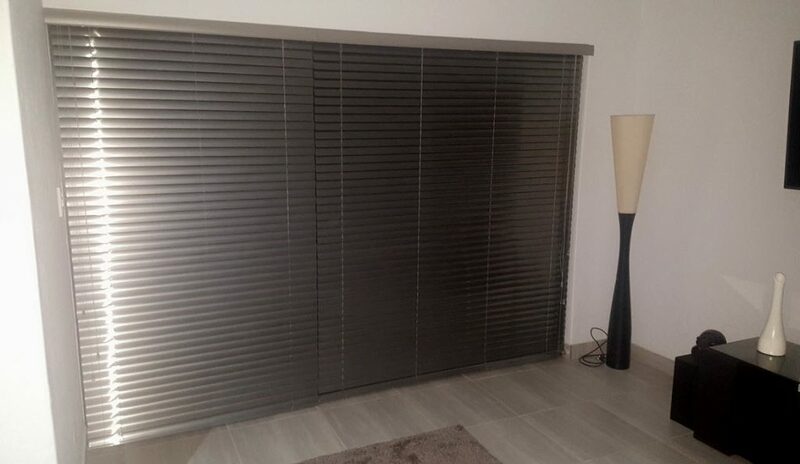 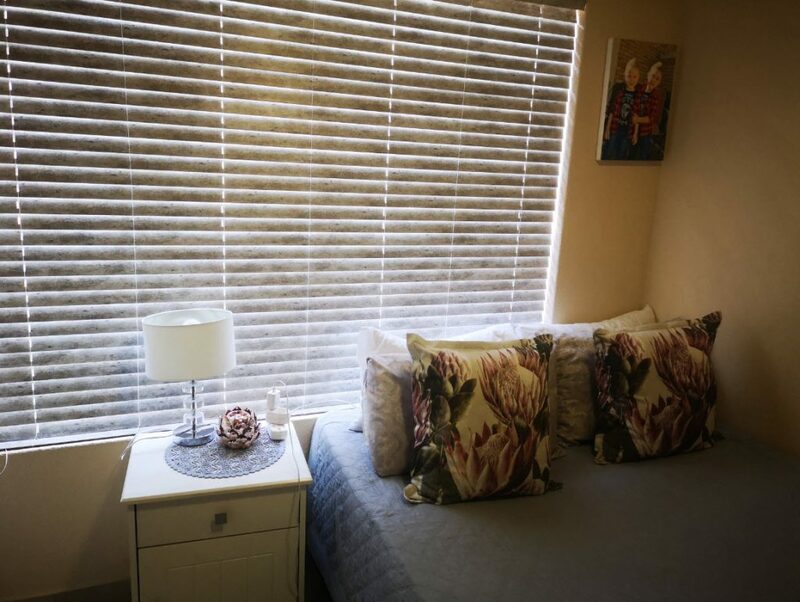 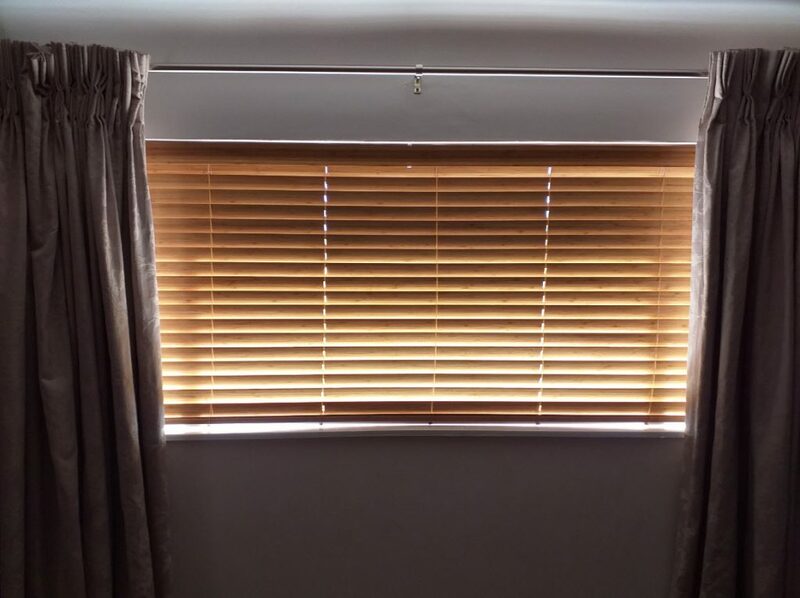 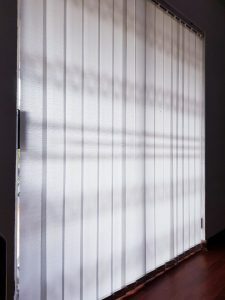 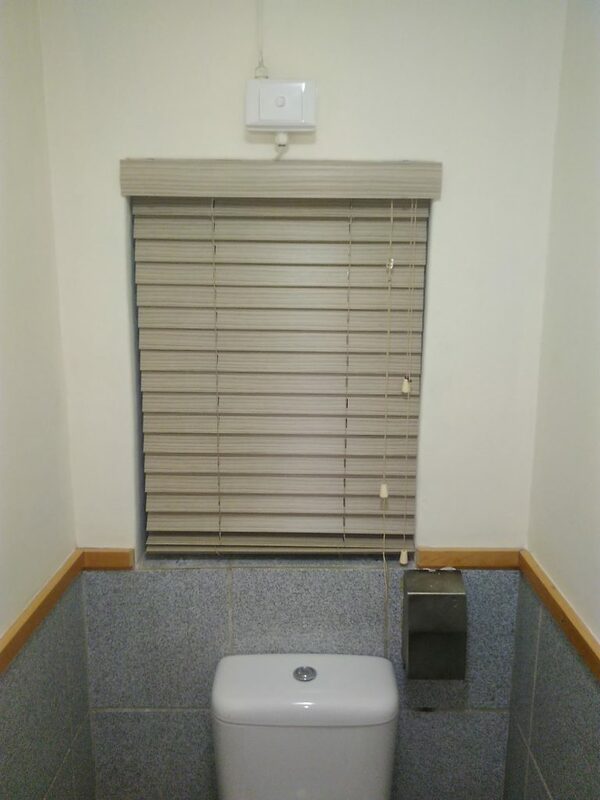 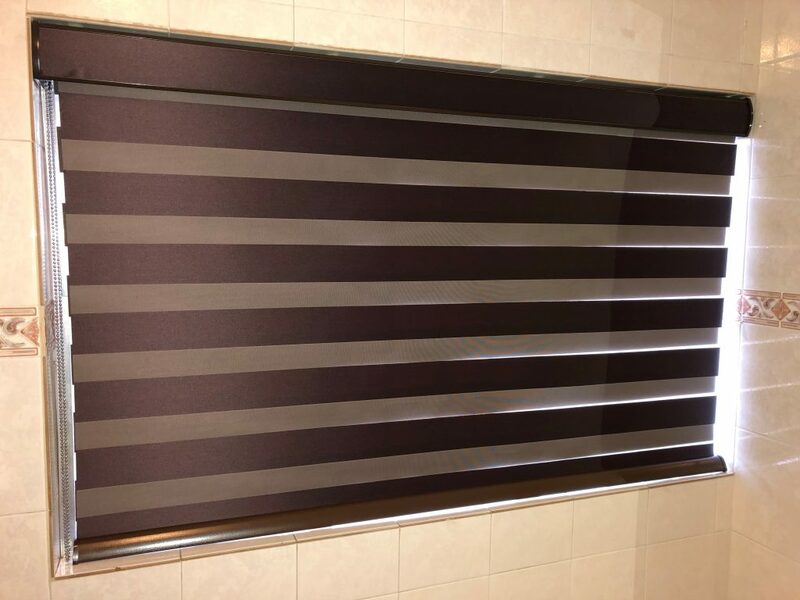 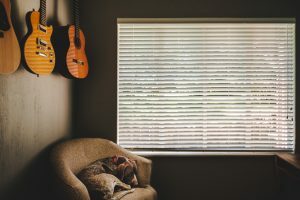 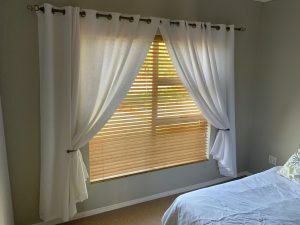 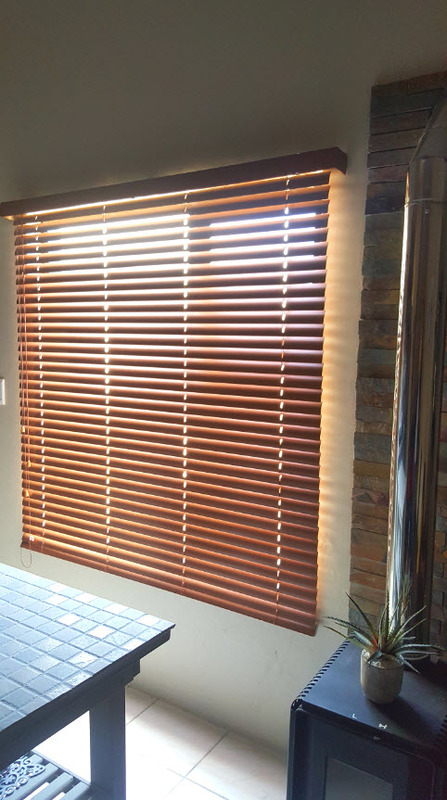 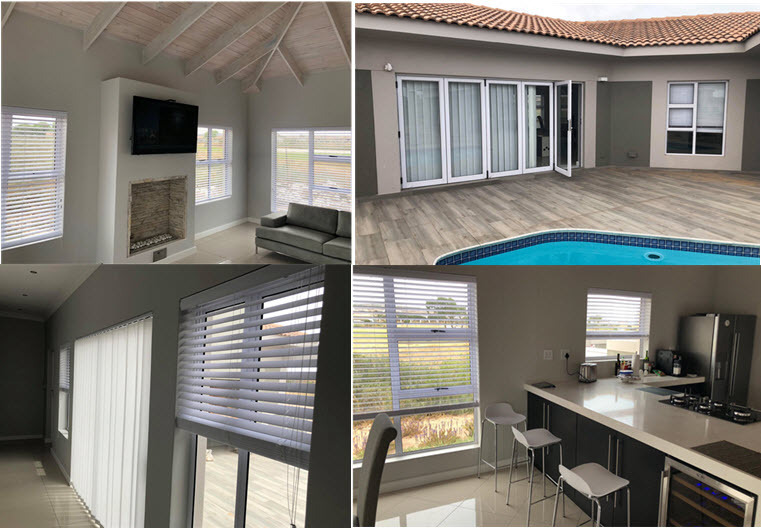 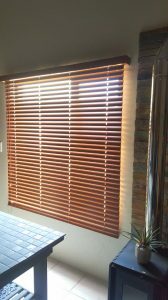 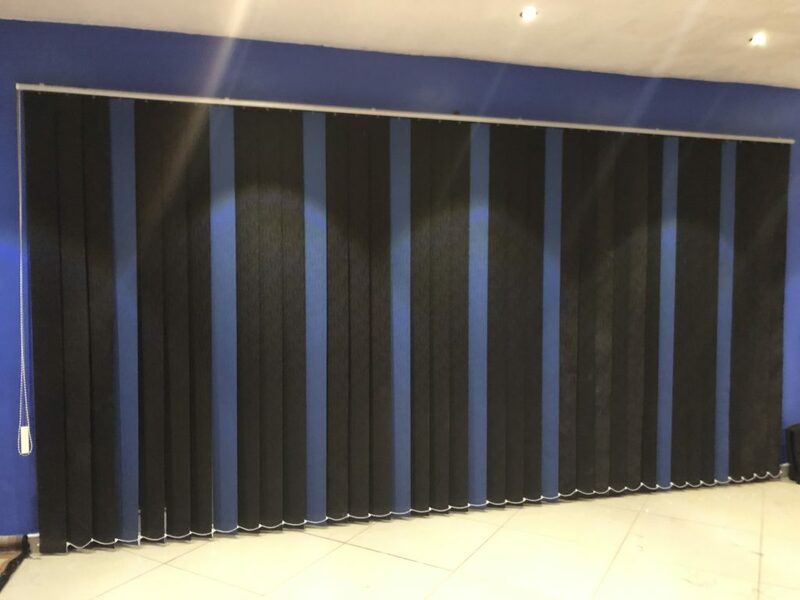 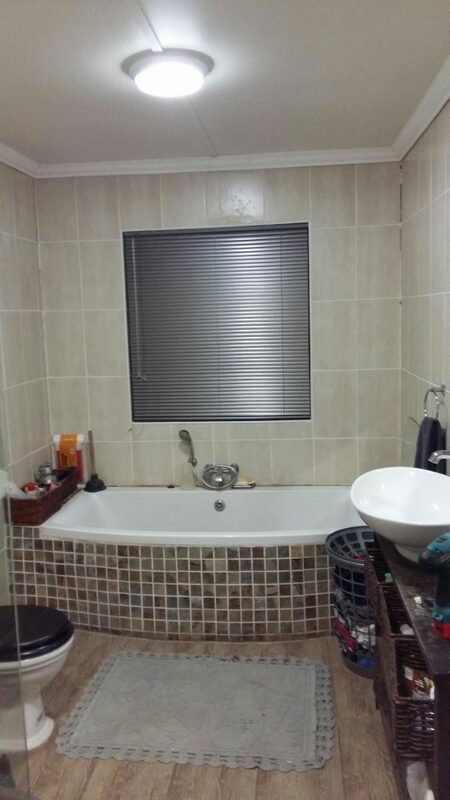 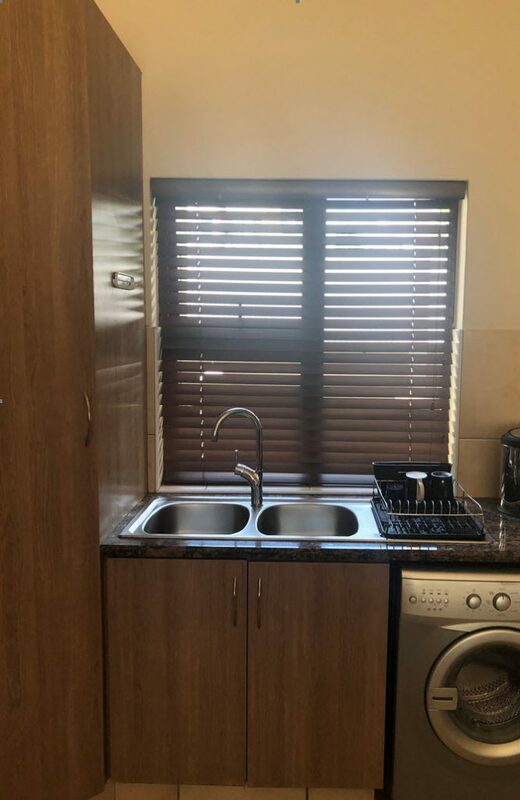 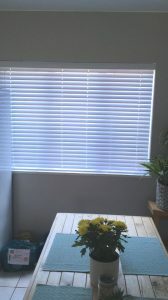 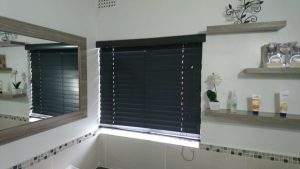 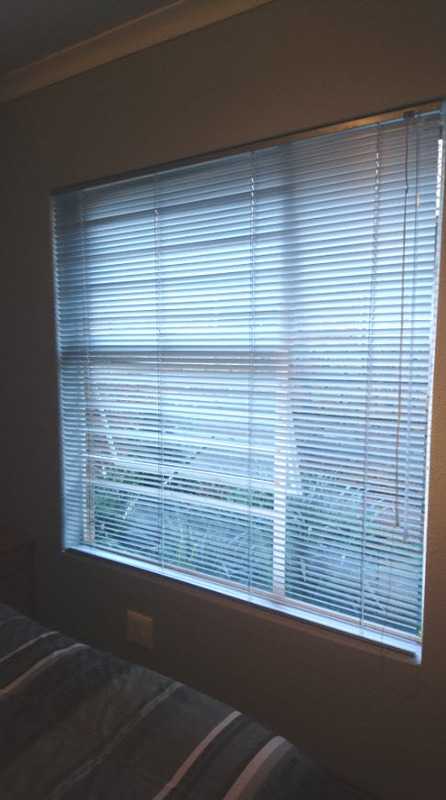 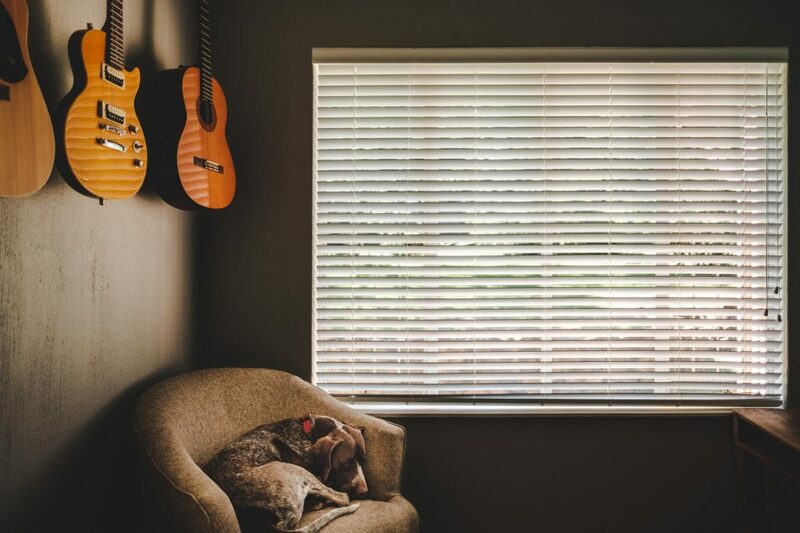 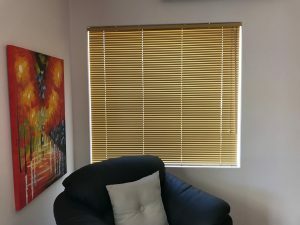 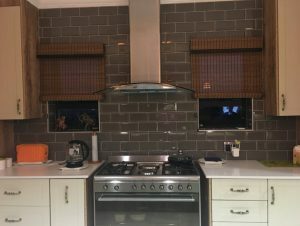 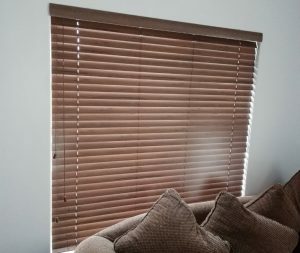 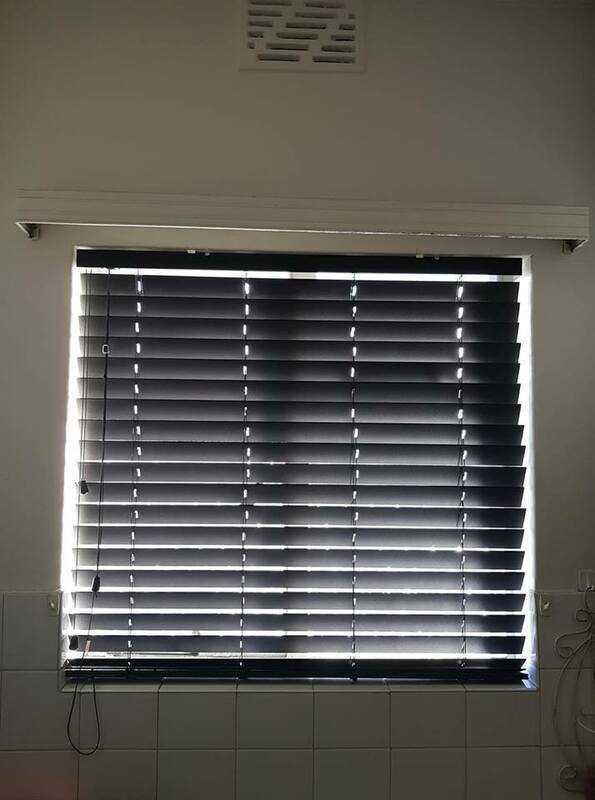 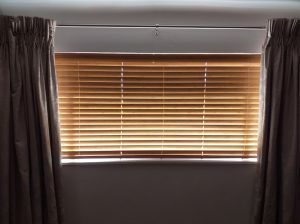 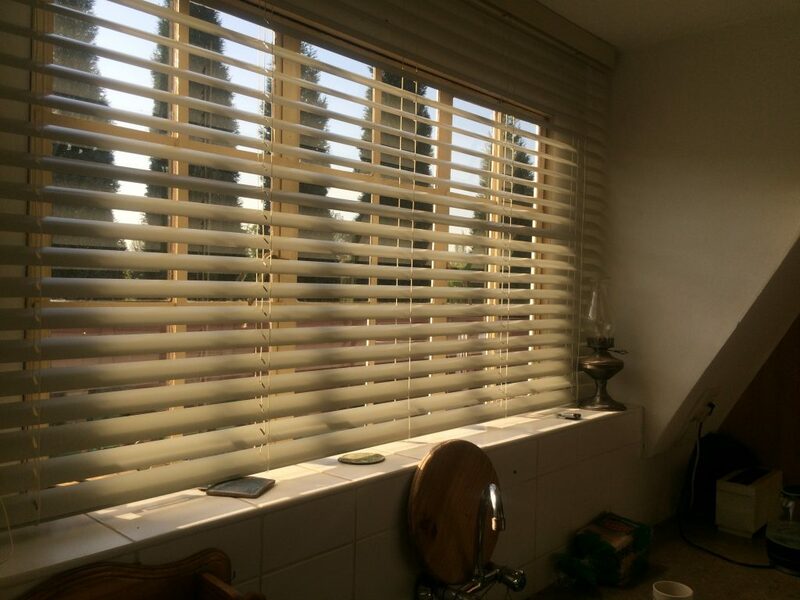 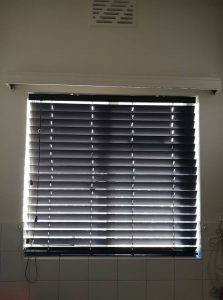 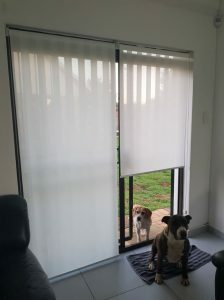 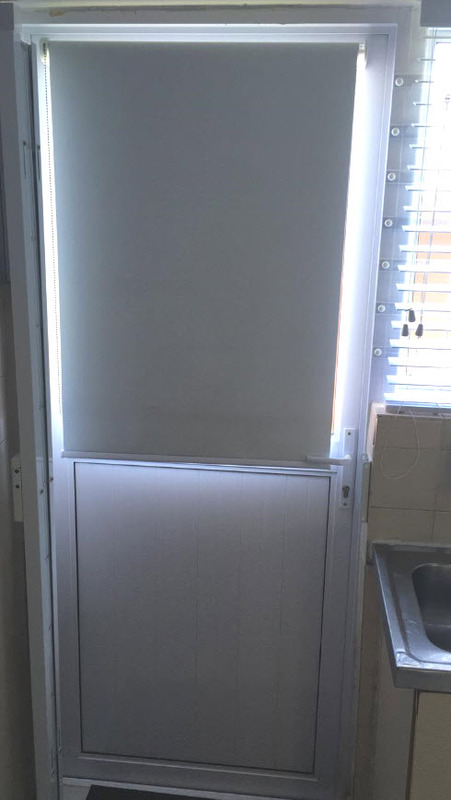 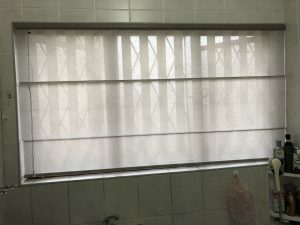 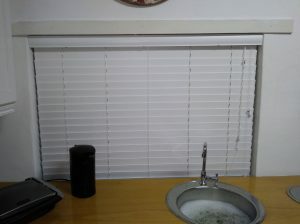 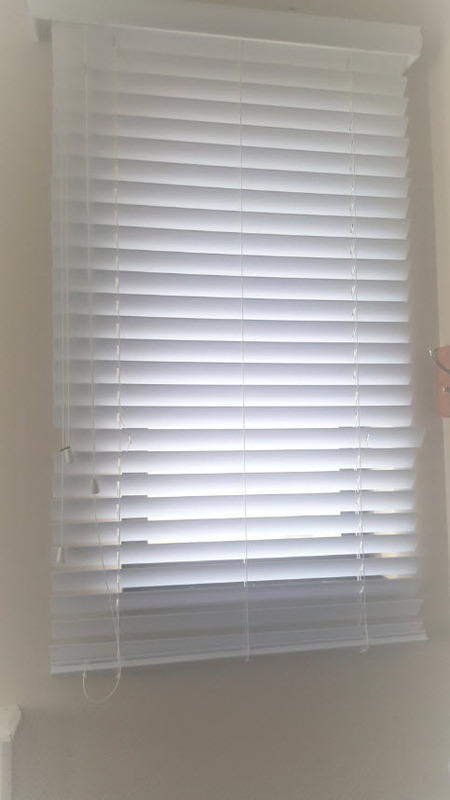 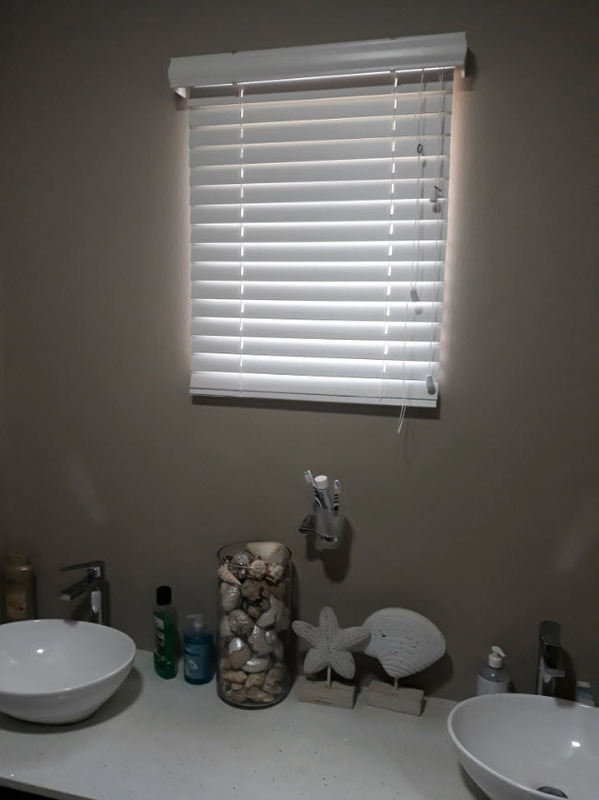 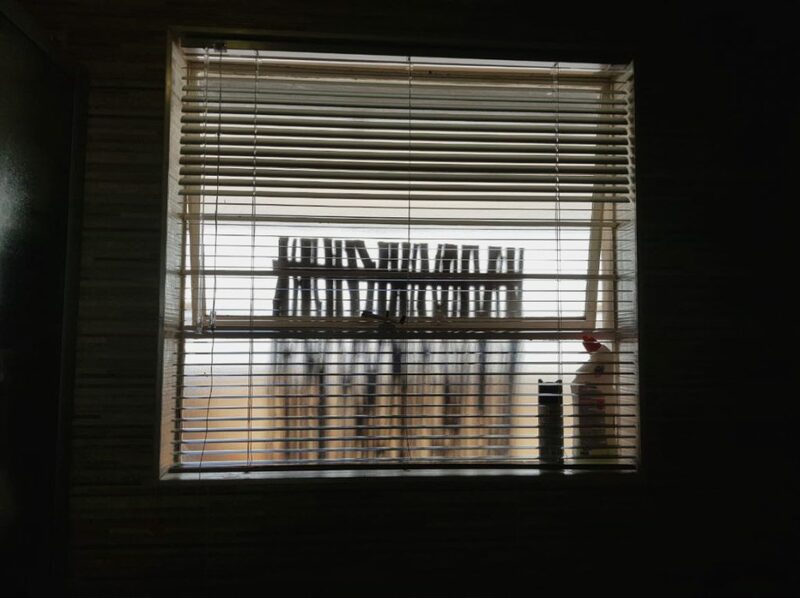 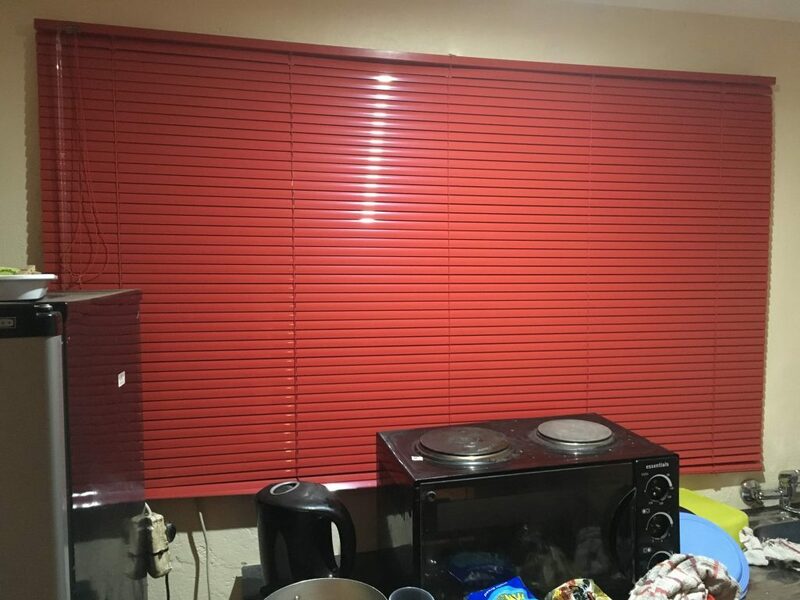 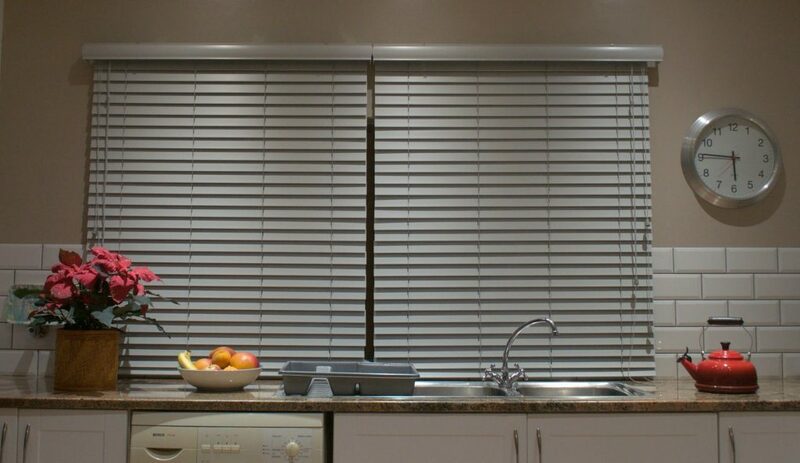 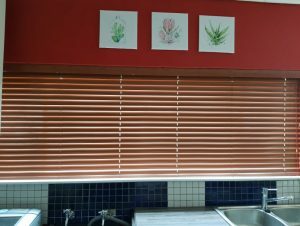 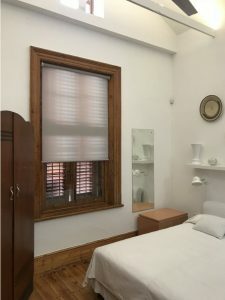 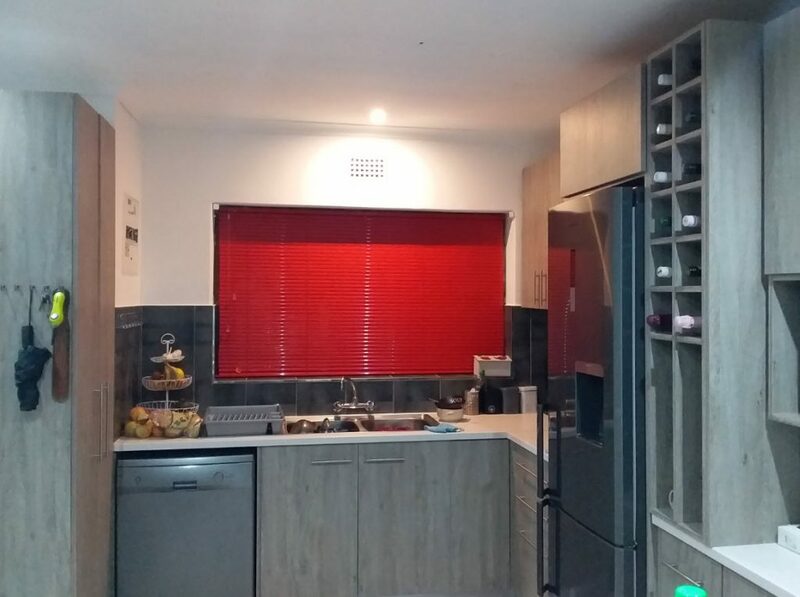 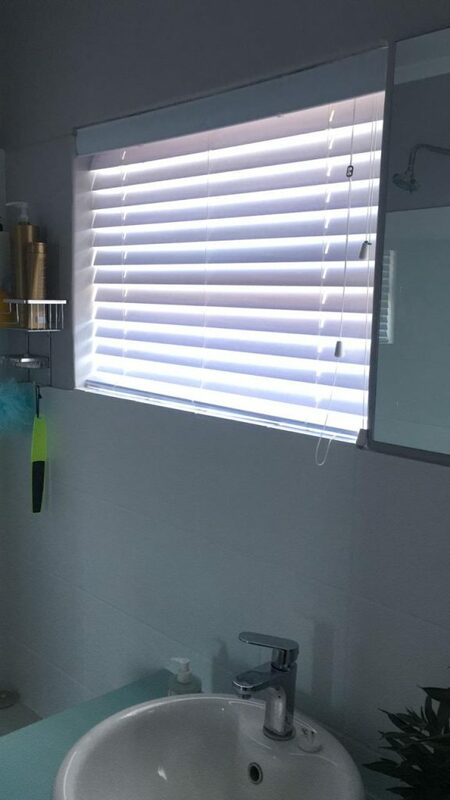 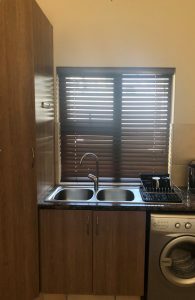 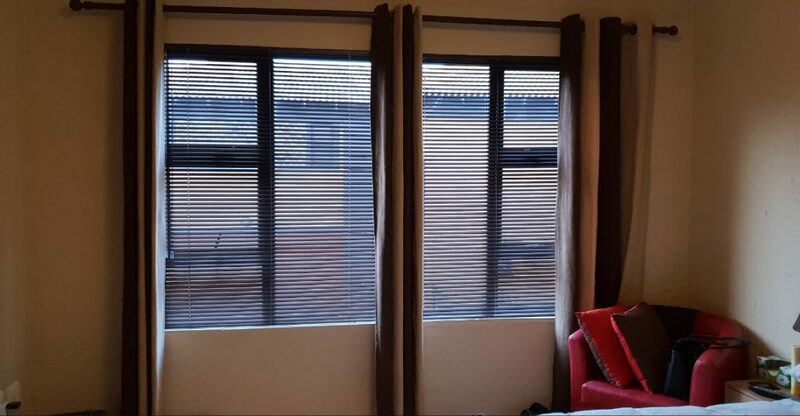 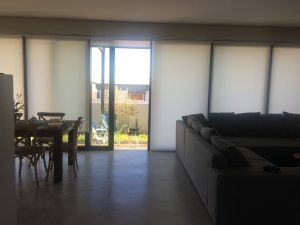 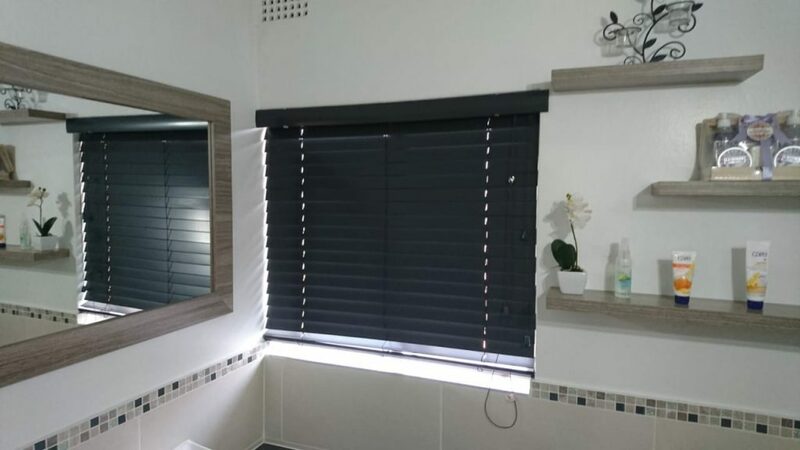 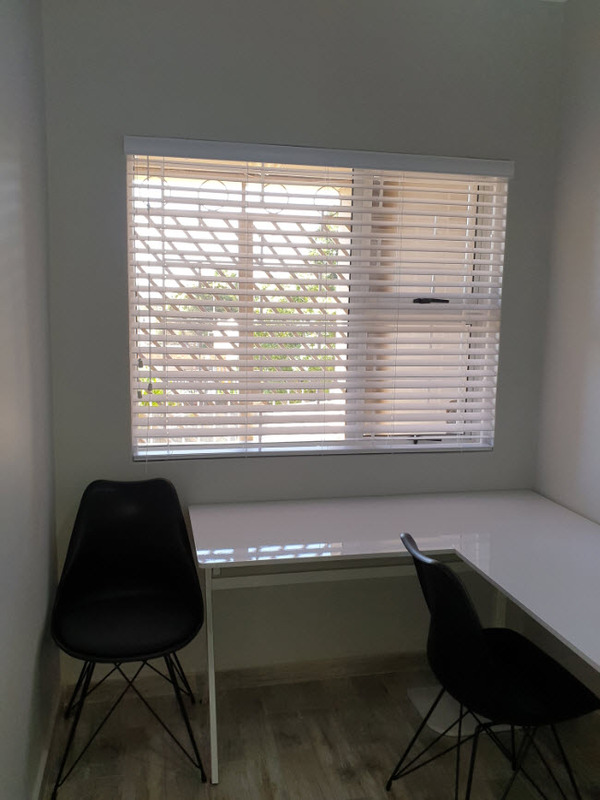 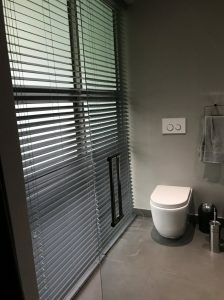 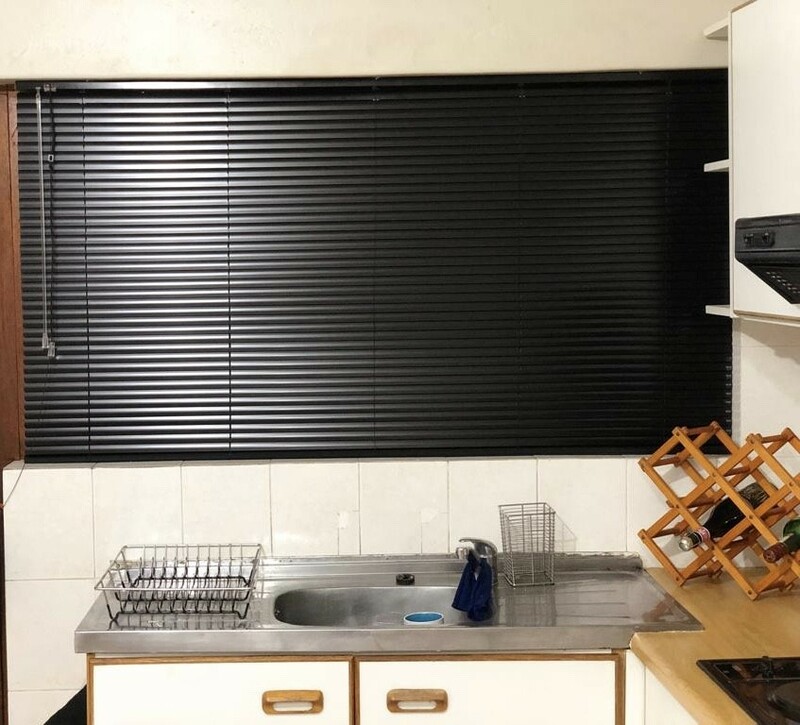 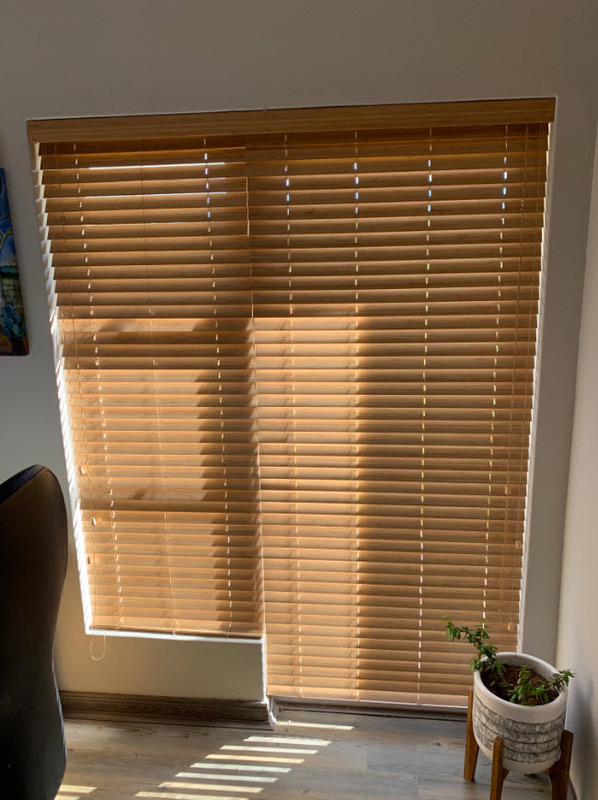 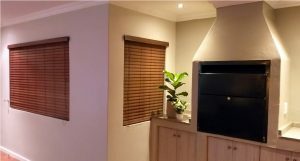 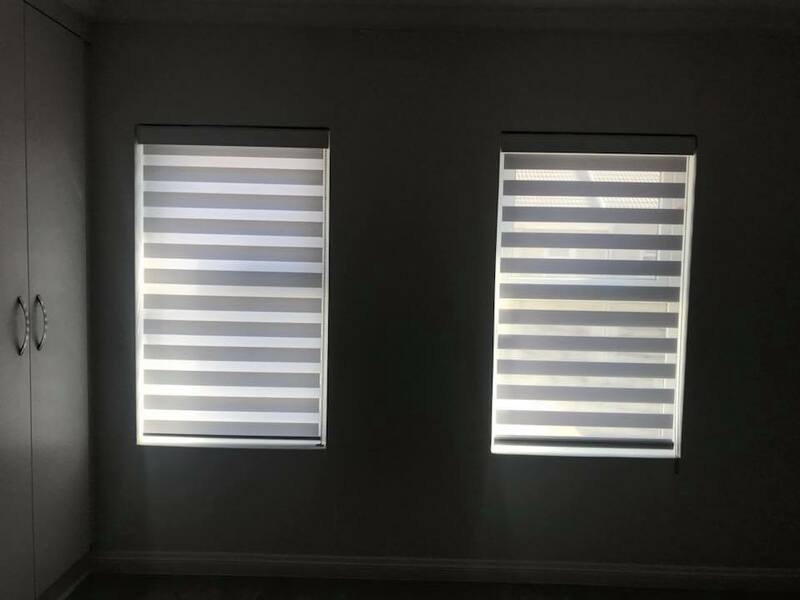 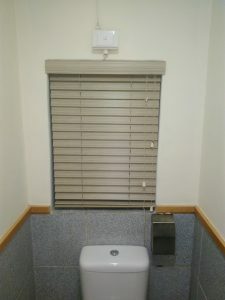 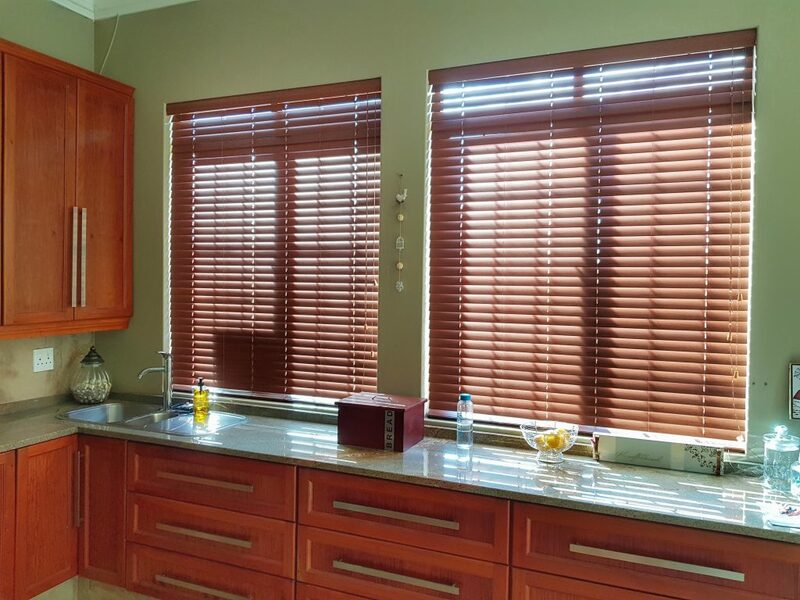 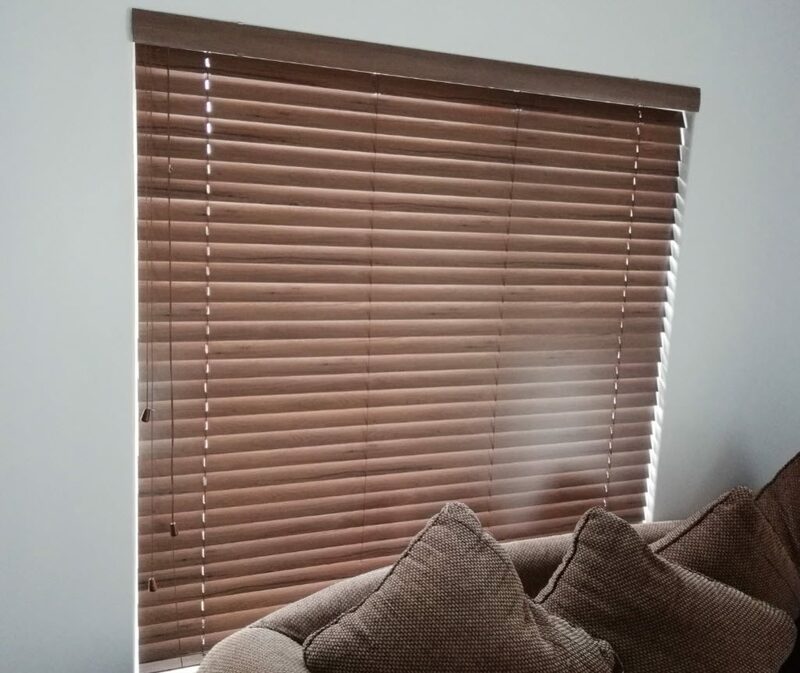 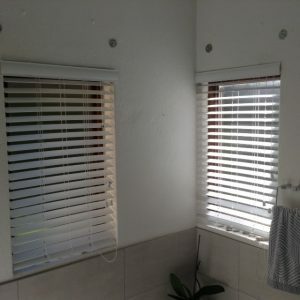 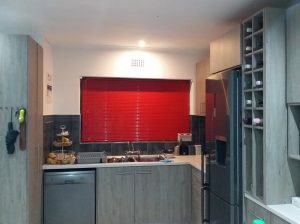 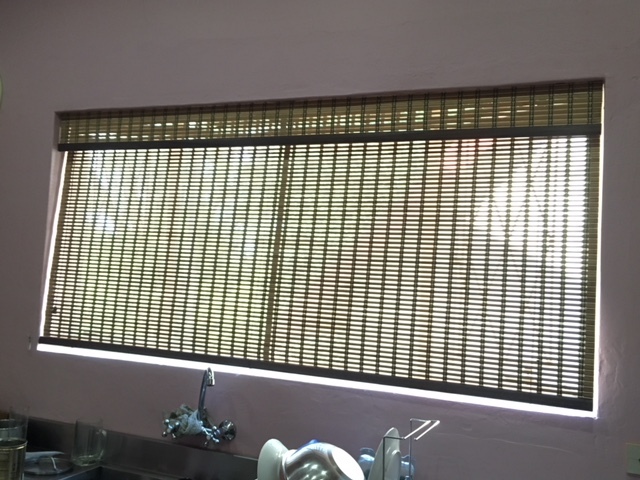 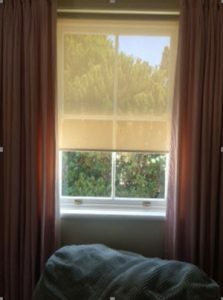 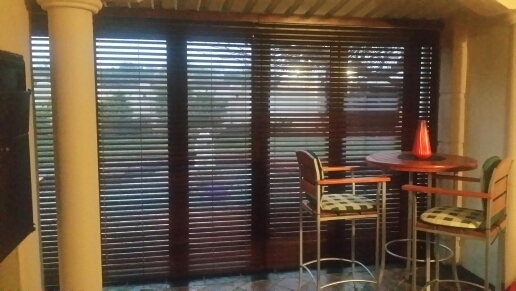 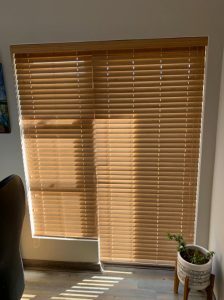 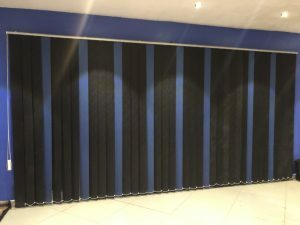 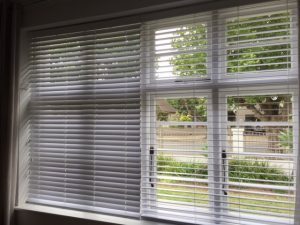 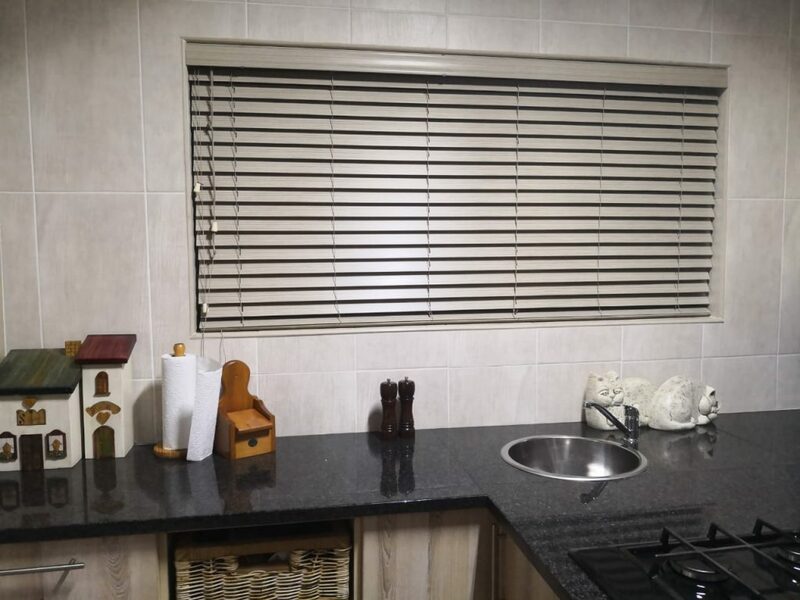 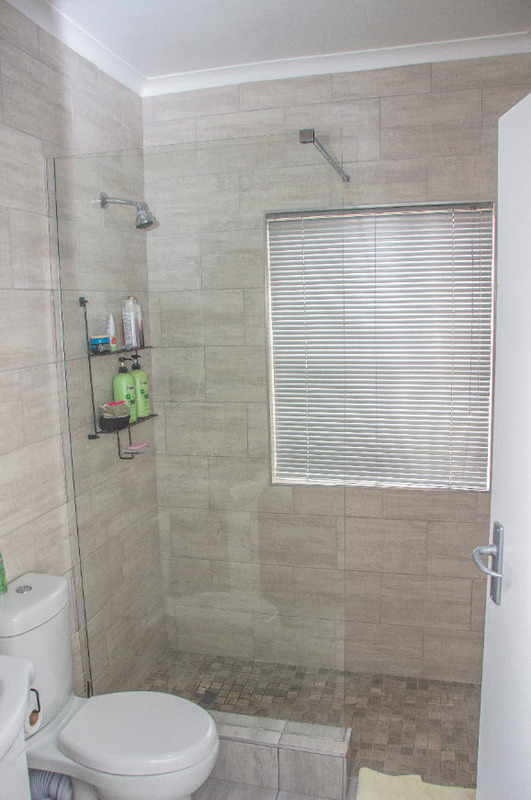 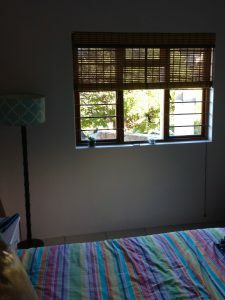 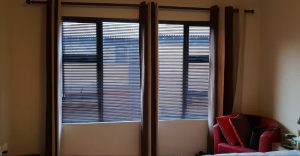 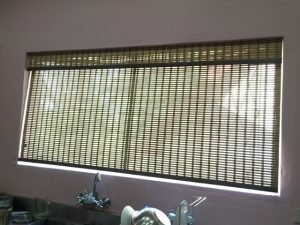 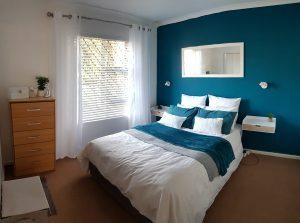 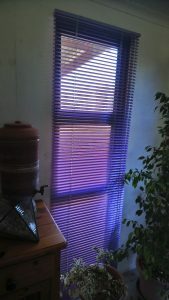 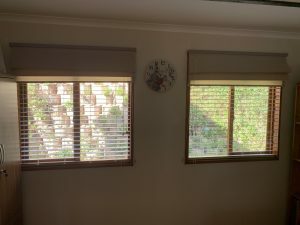 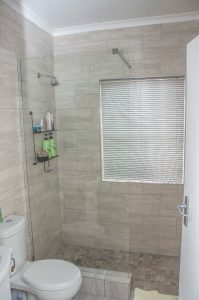 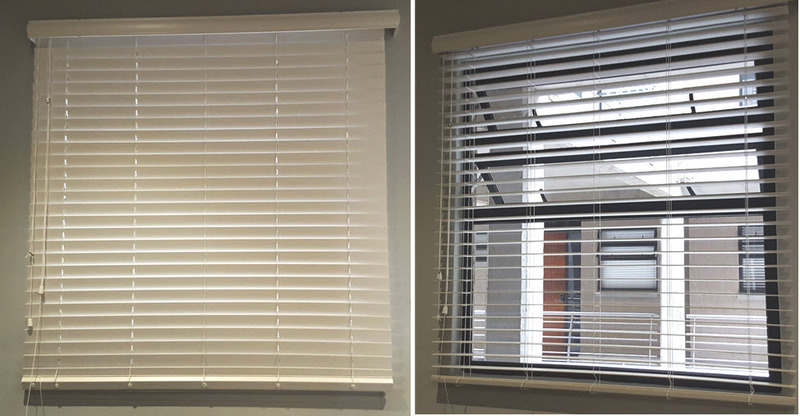 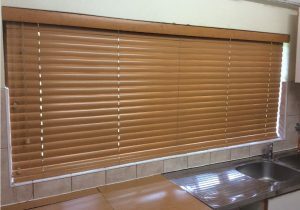 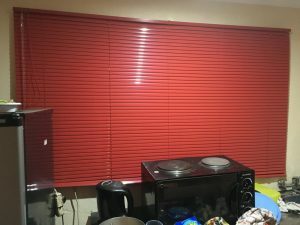 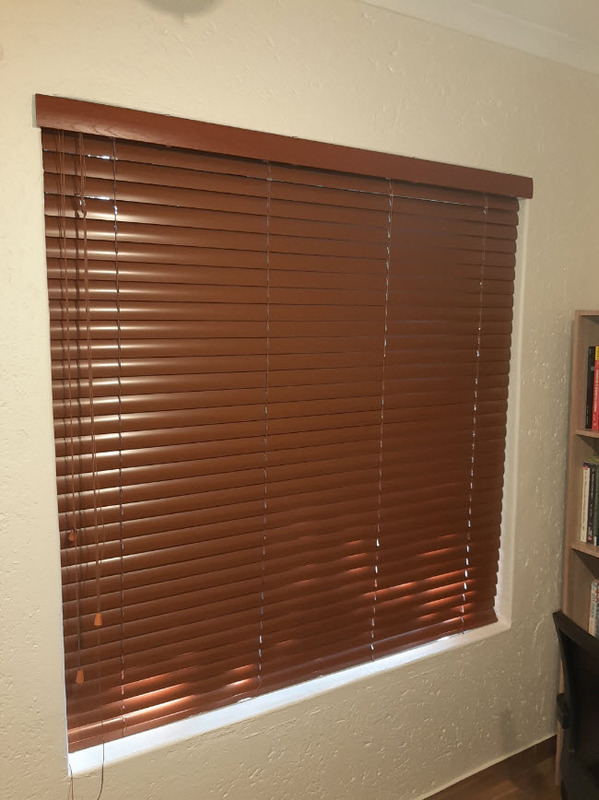 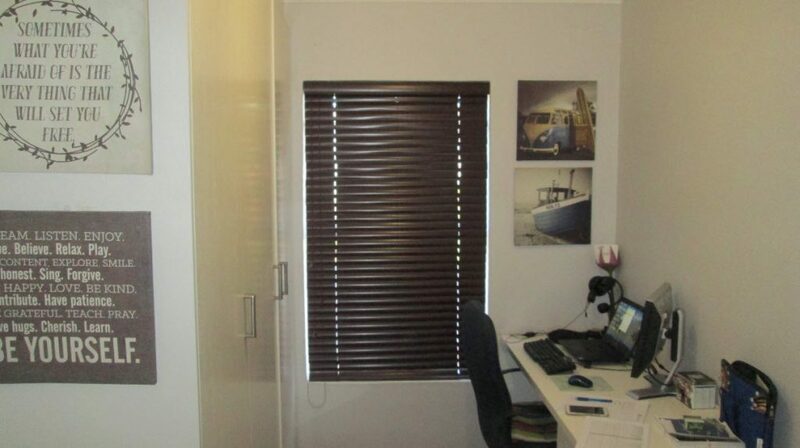 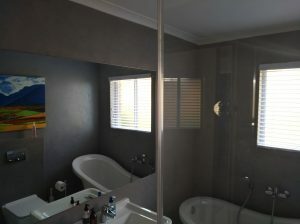 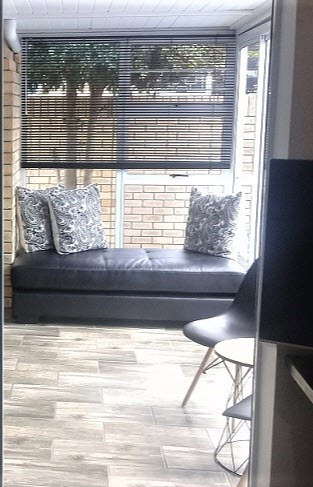 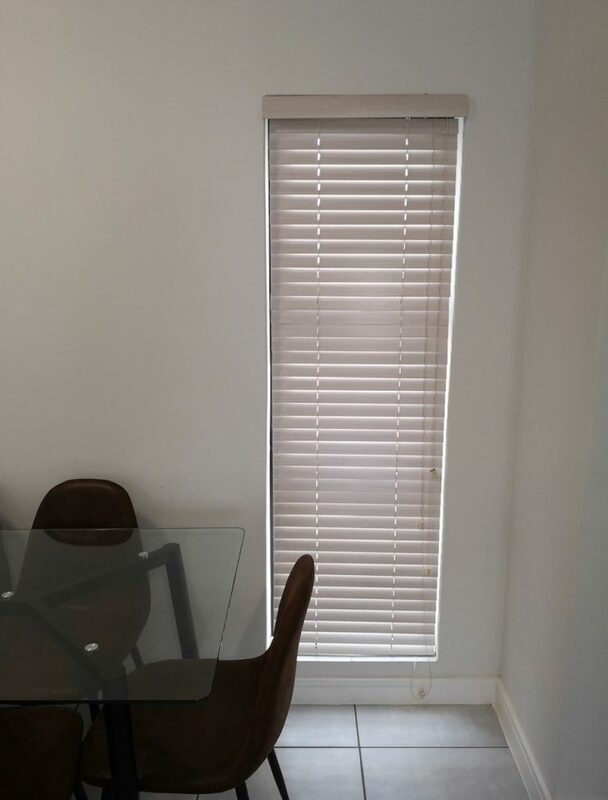 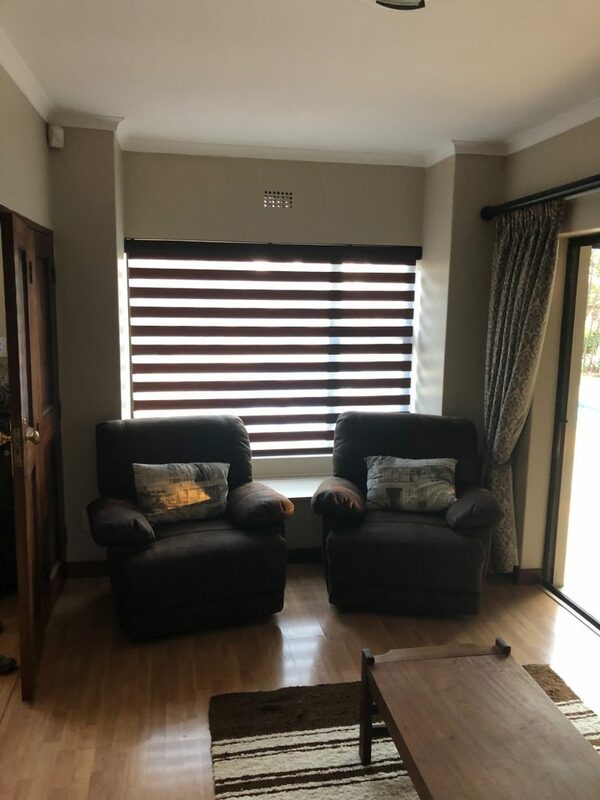 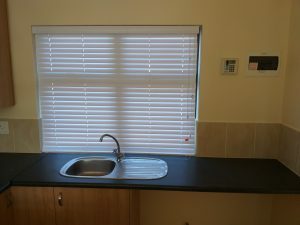 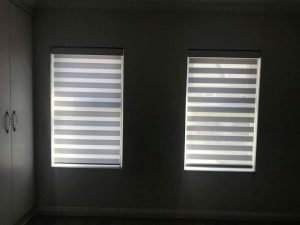 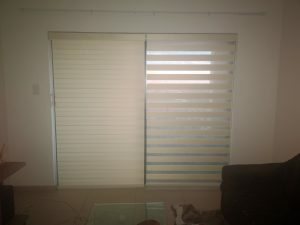 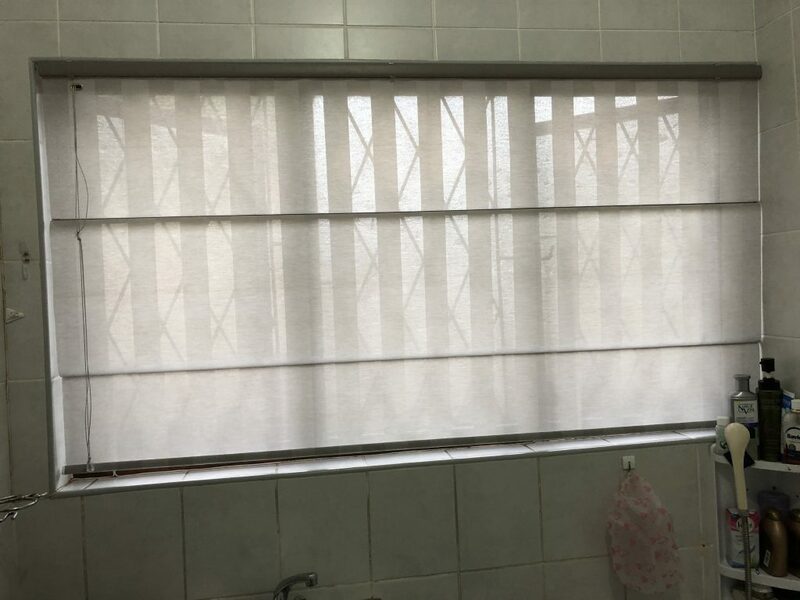 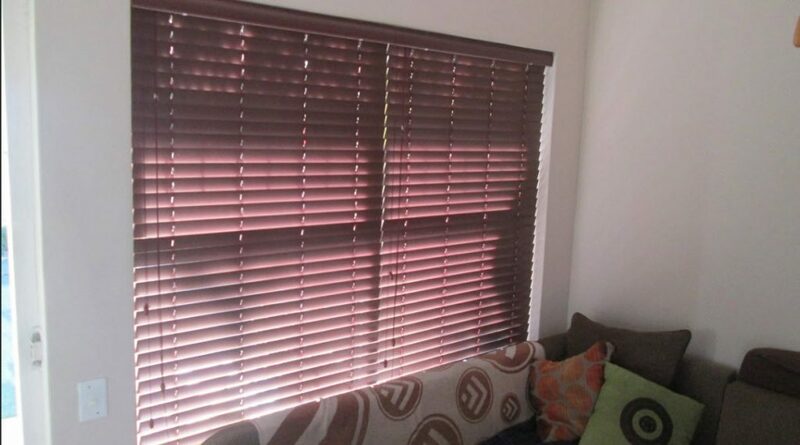 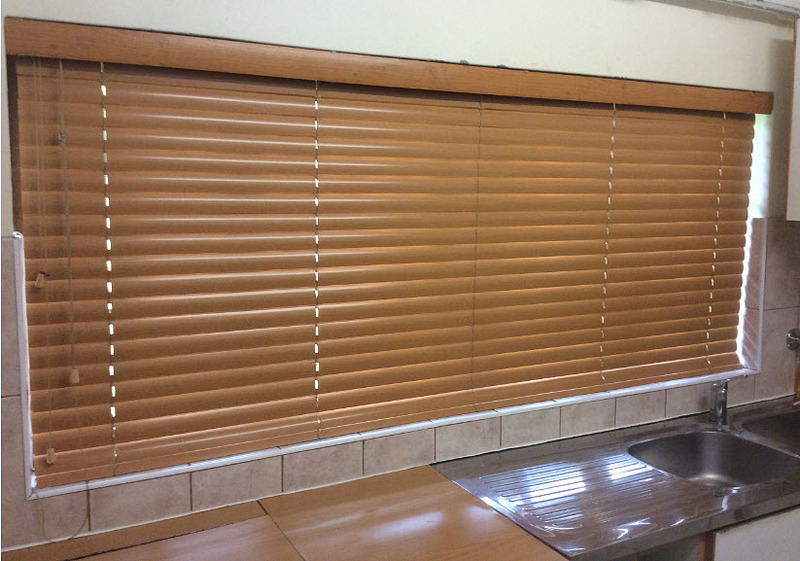 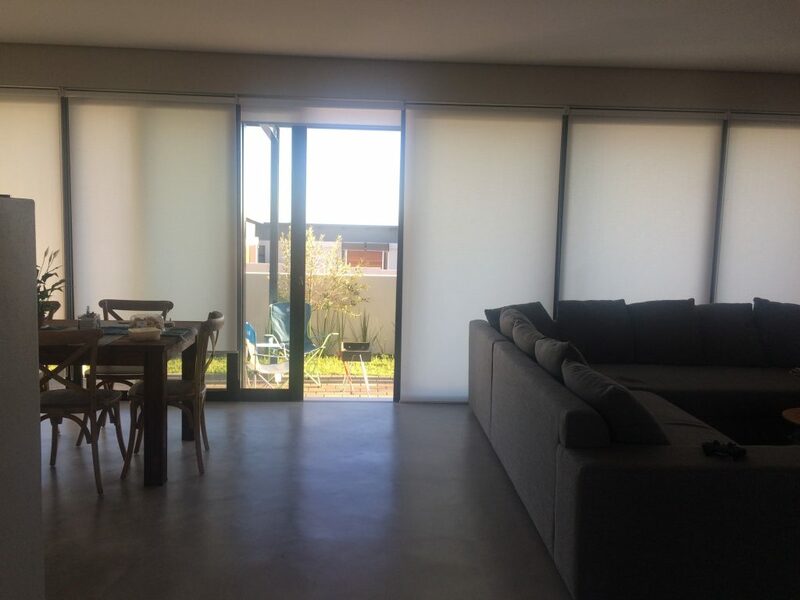 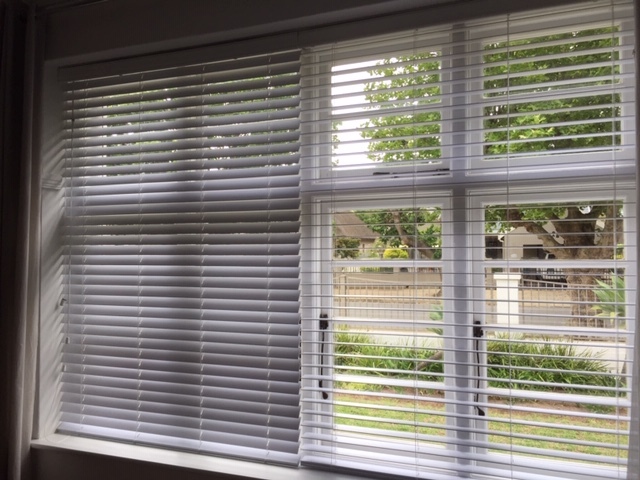 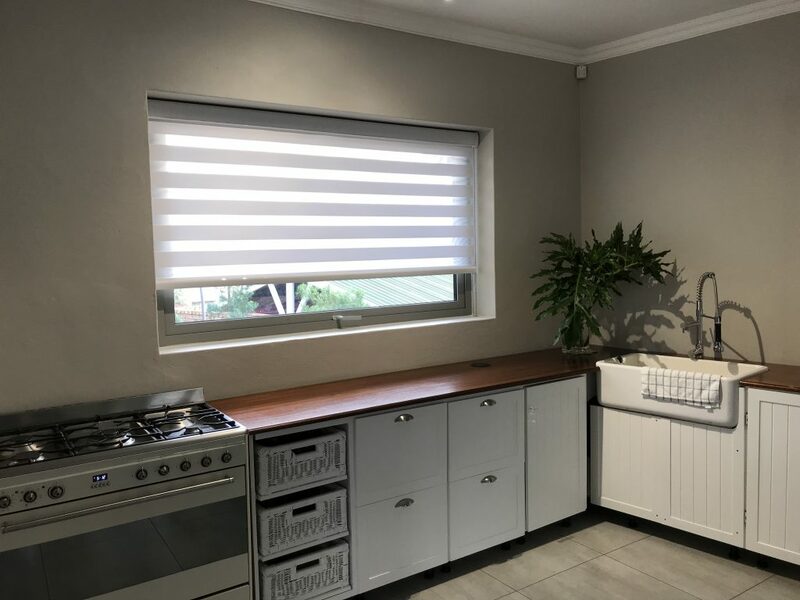 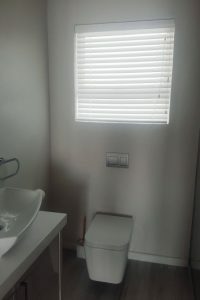 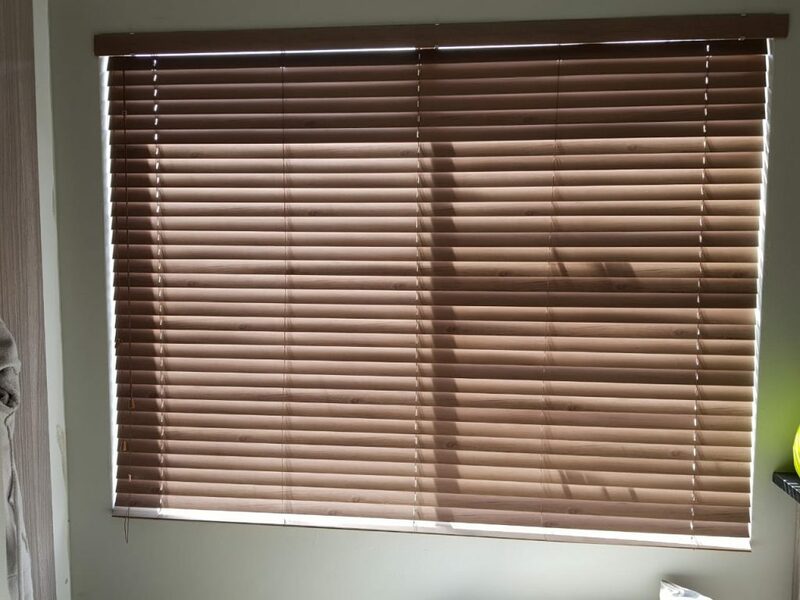 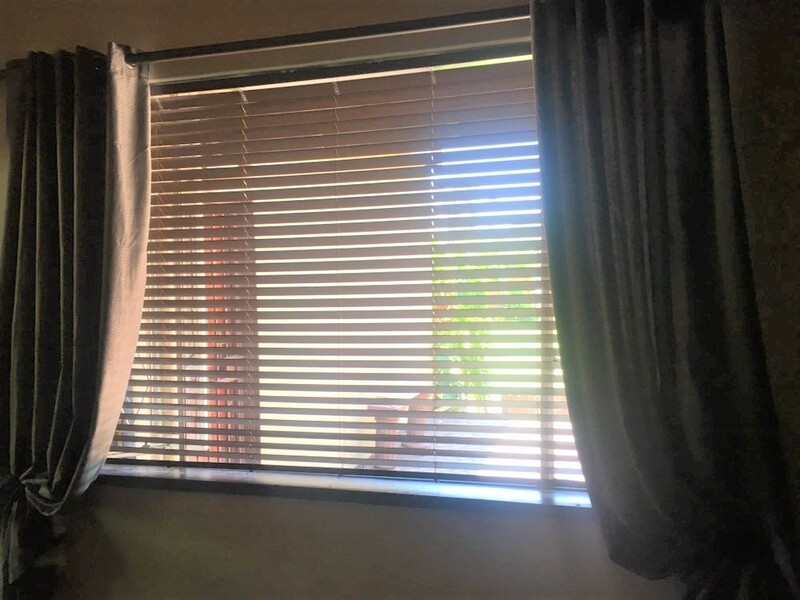 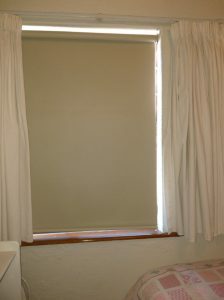 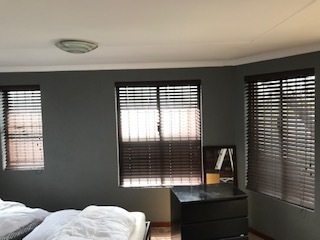 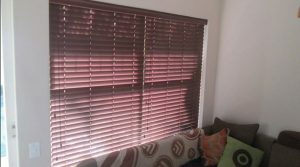 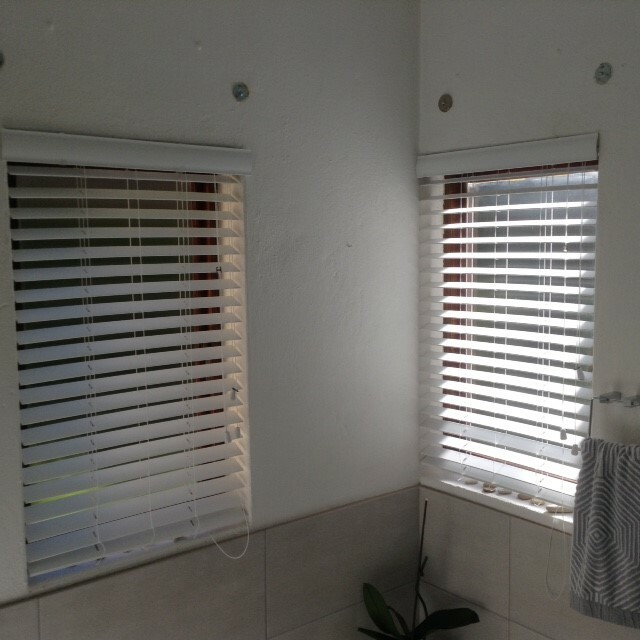 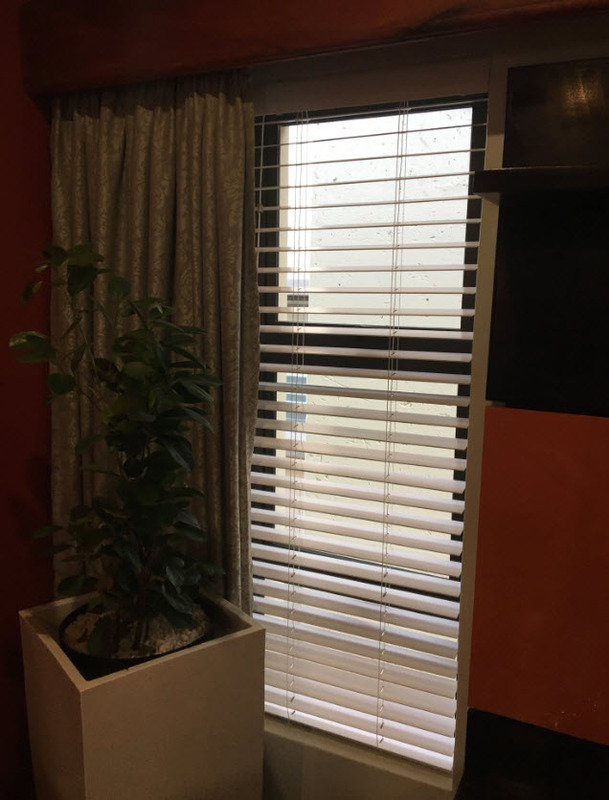 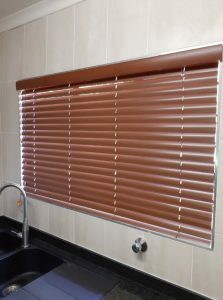 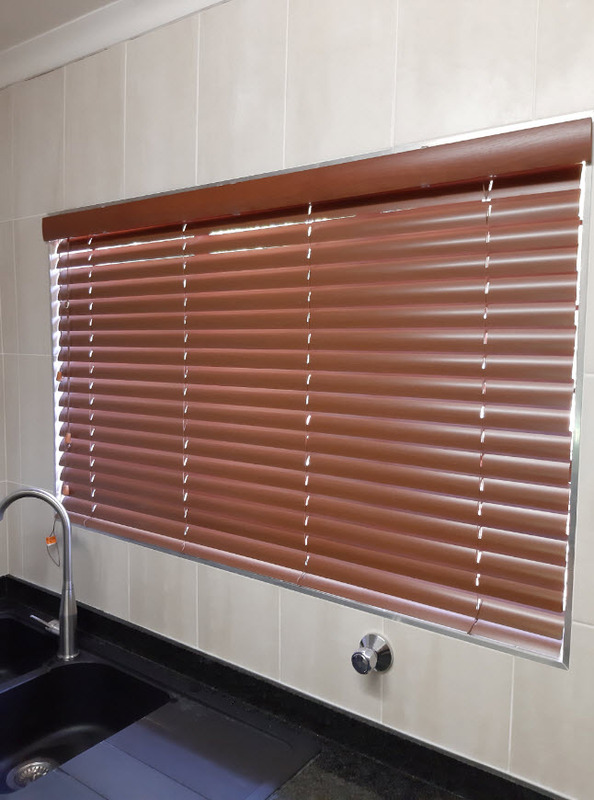 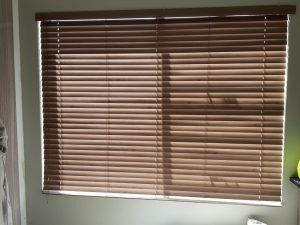 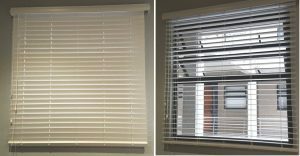 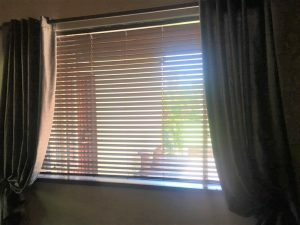 Having beautiful blinds in your home or office has never been easier with Blinds Direct. 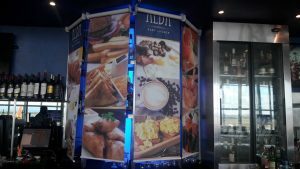 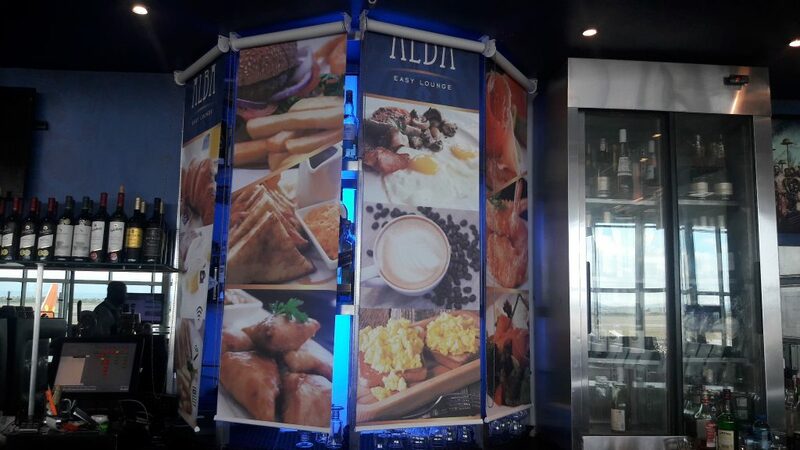 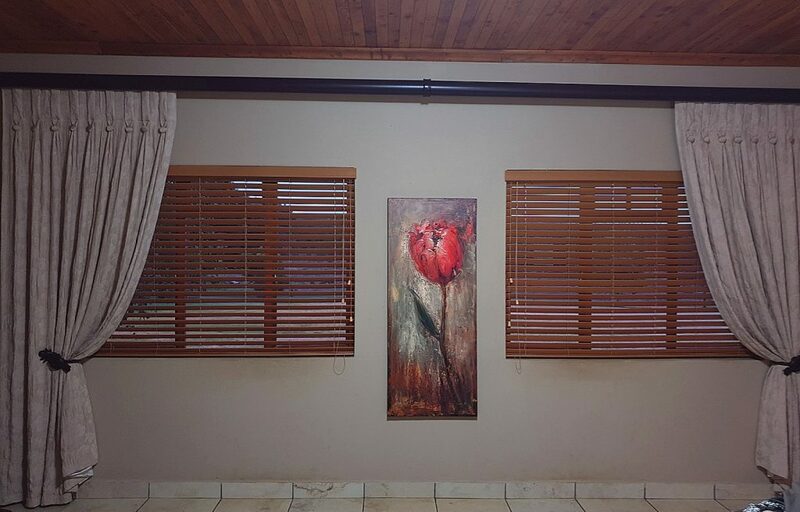 And nothing makes us happier than making our customers happy! 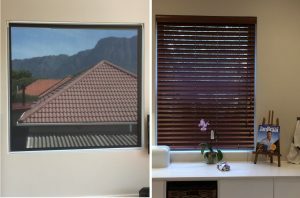 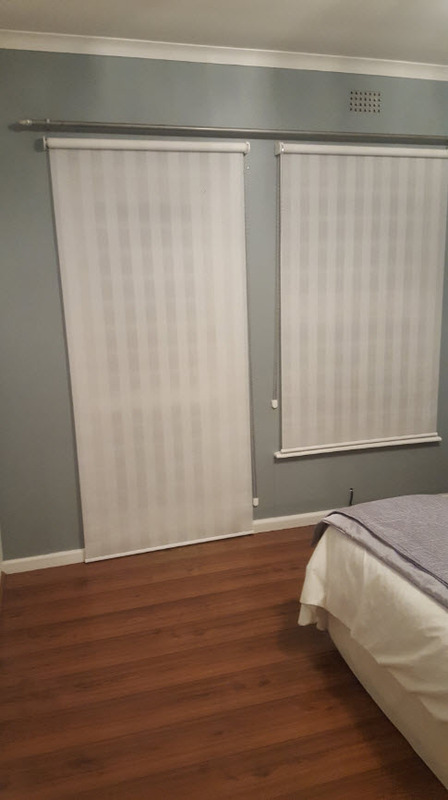 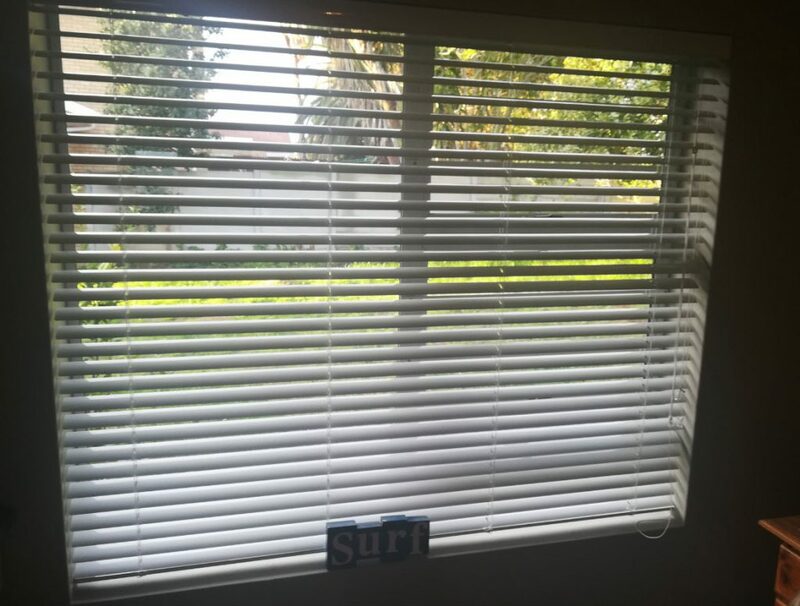 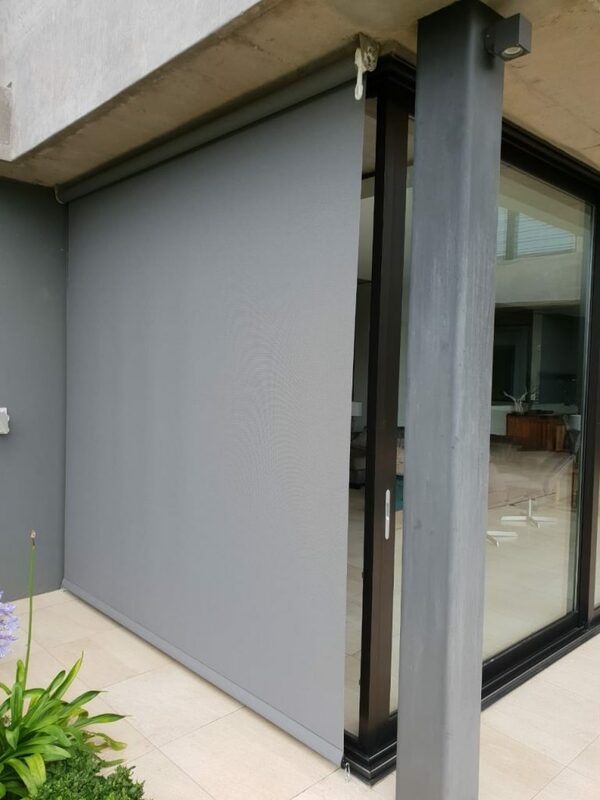 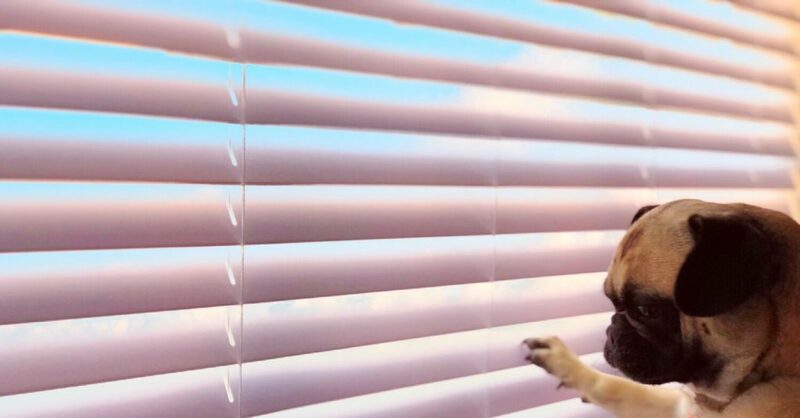 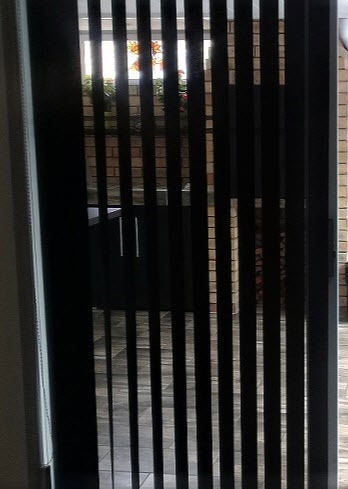 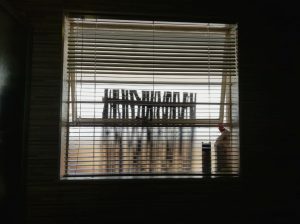 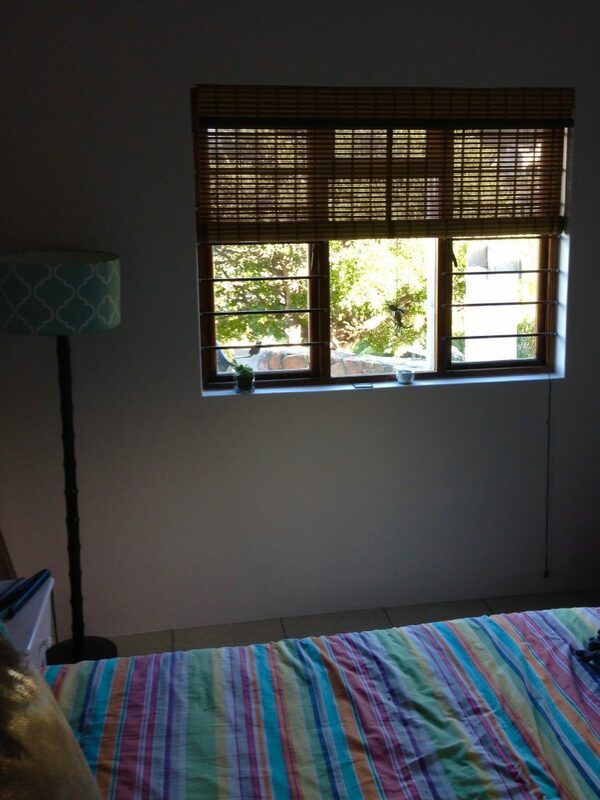 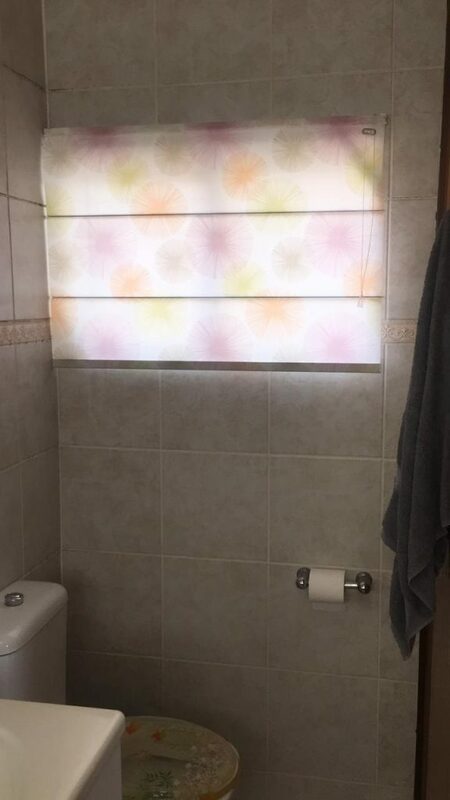 You could buy blinds from almost anywhere, and you chose Blinds Direct! 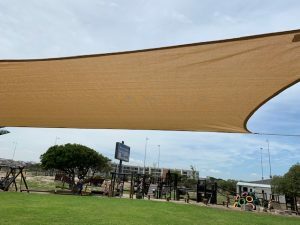 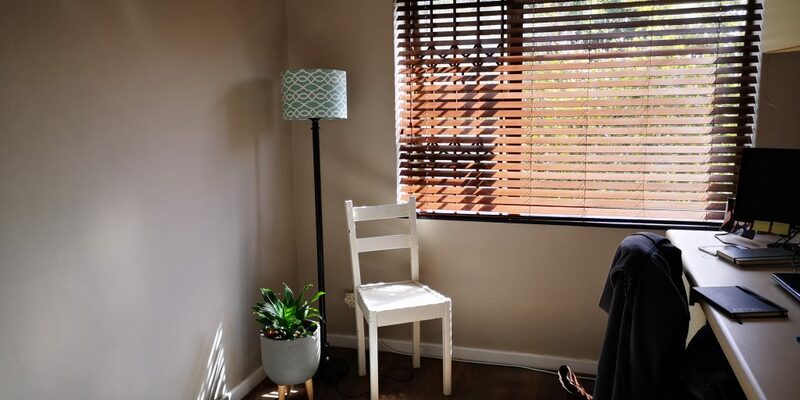 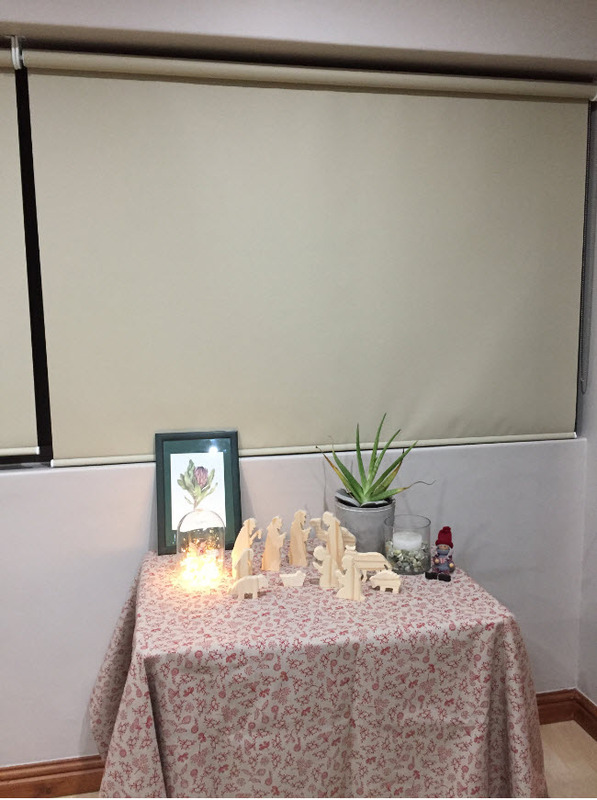 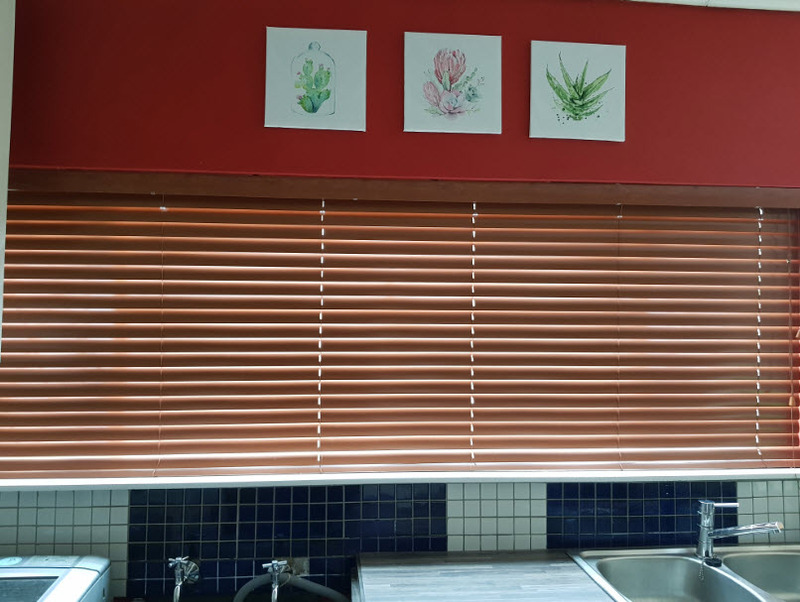 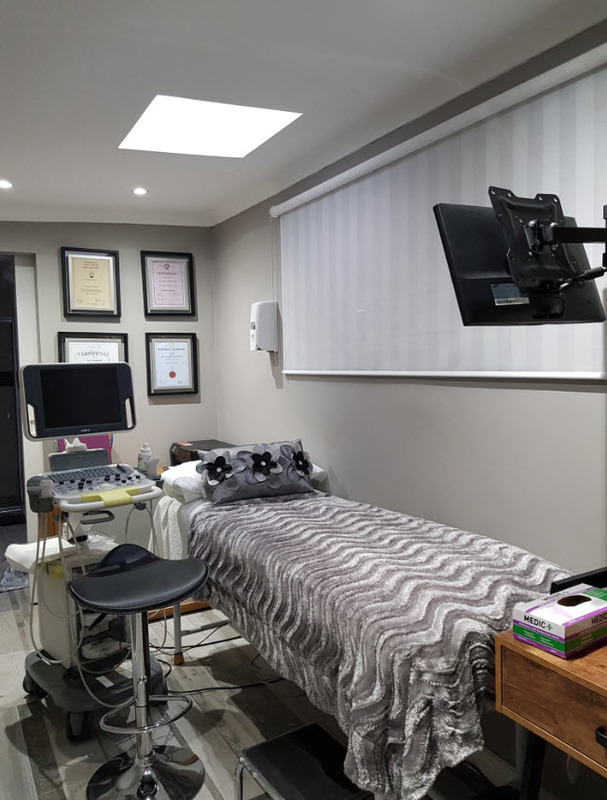 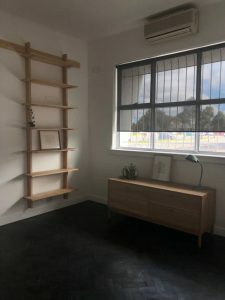 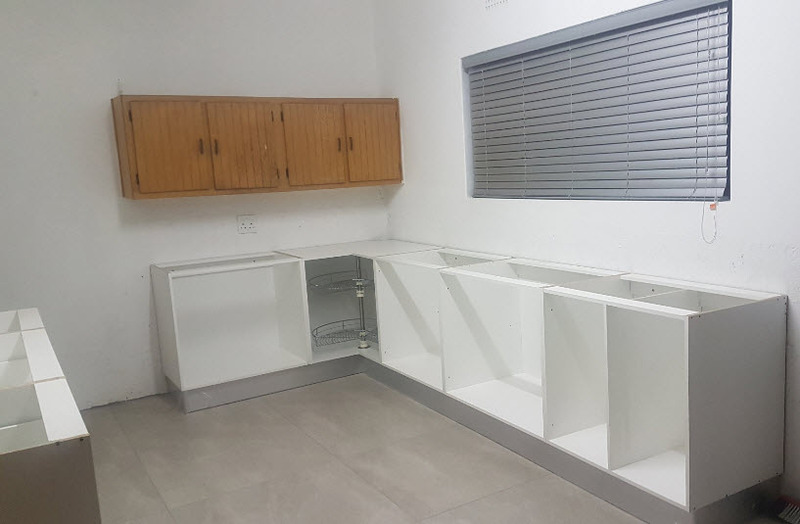 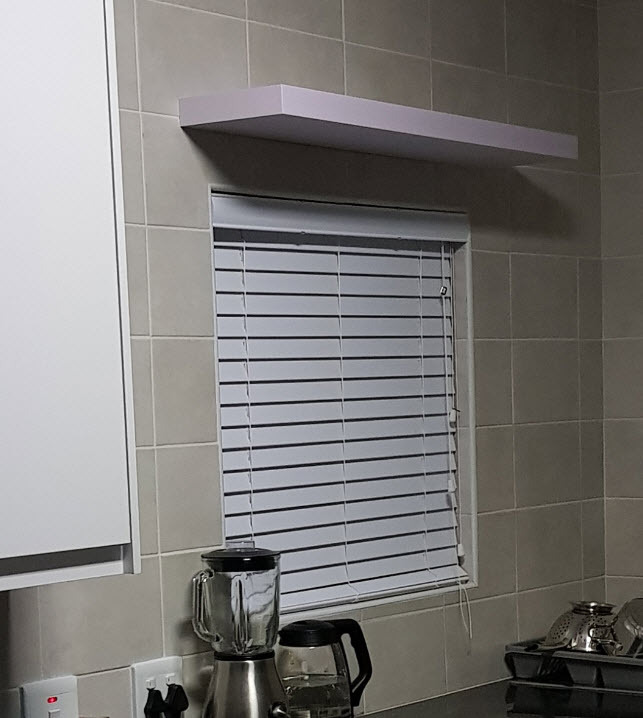 So, as a way to give a little something back to all of our awesome new customers and those who have supported us over the years, we created our Community DIY Gallery — and your chance to win R1000 cash from Blinds Direct! 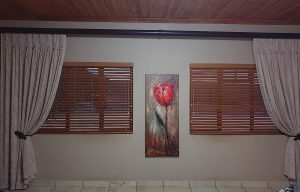 Look at our competition page for more details. 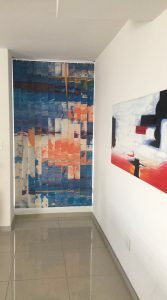 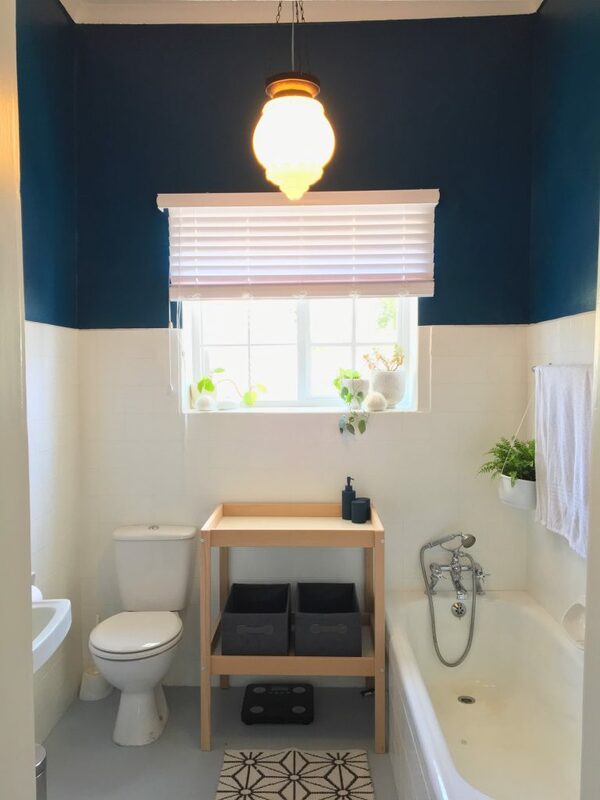 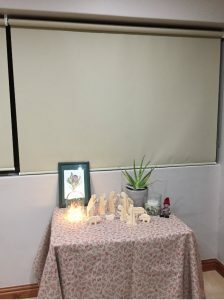 Get inspired and browse our community DIY gallery. 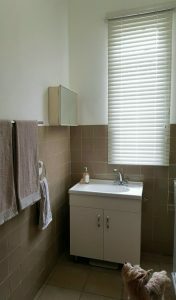 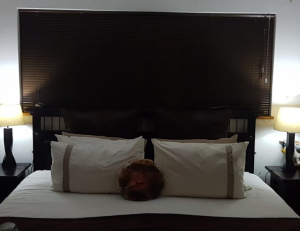 Click to enlarge the photos. 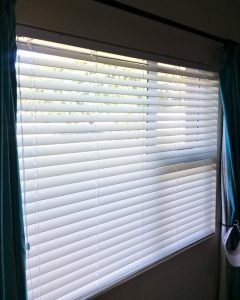 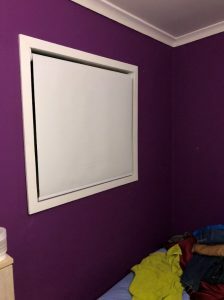 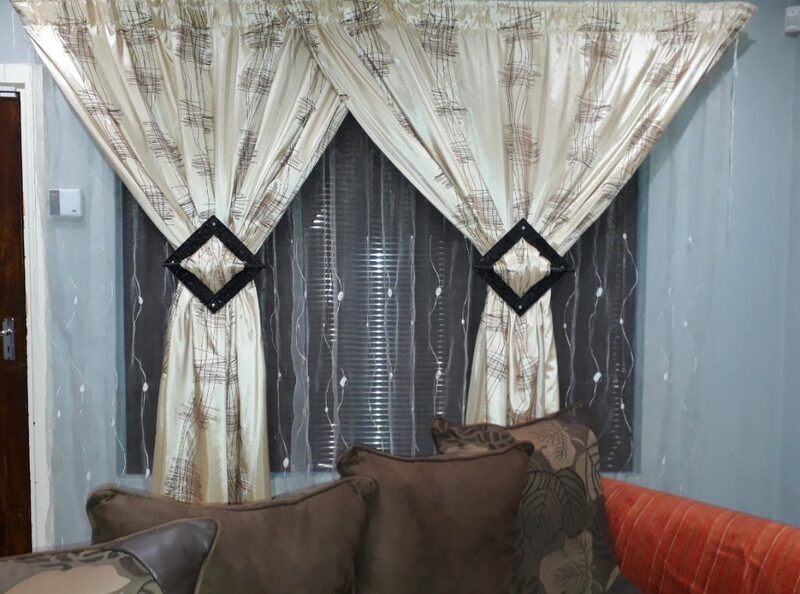 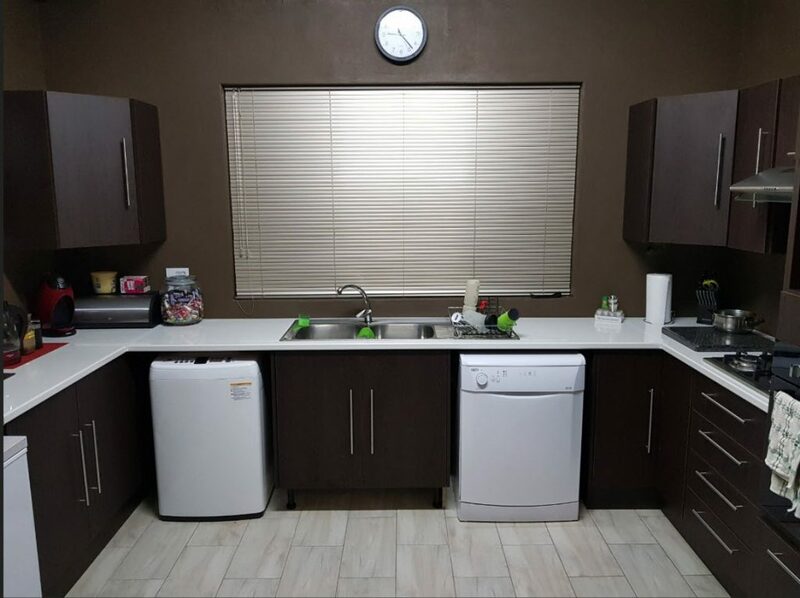 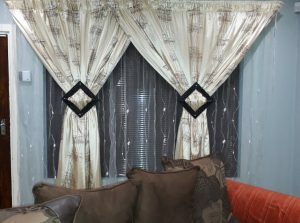 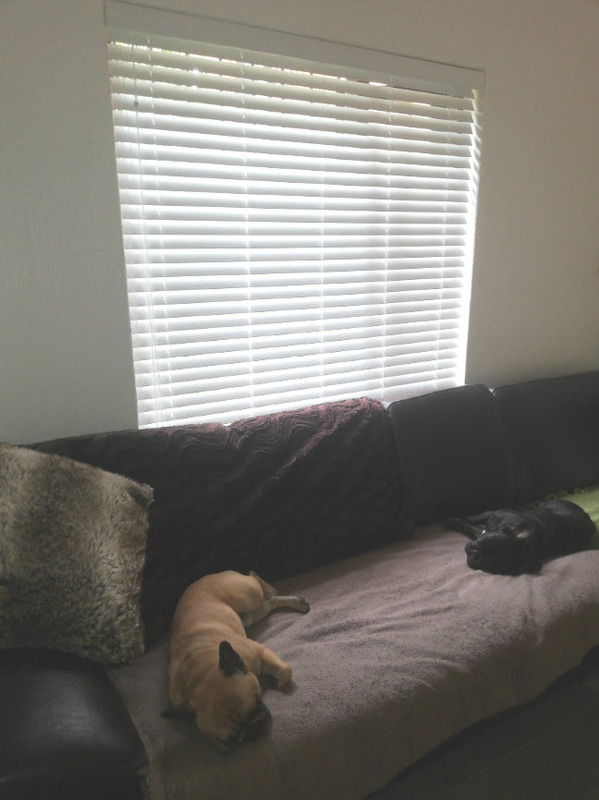 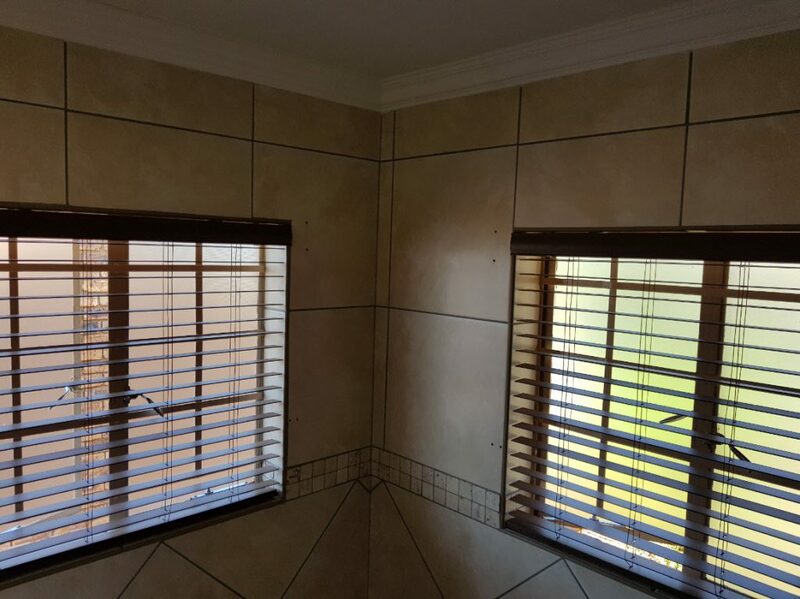 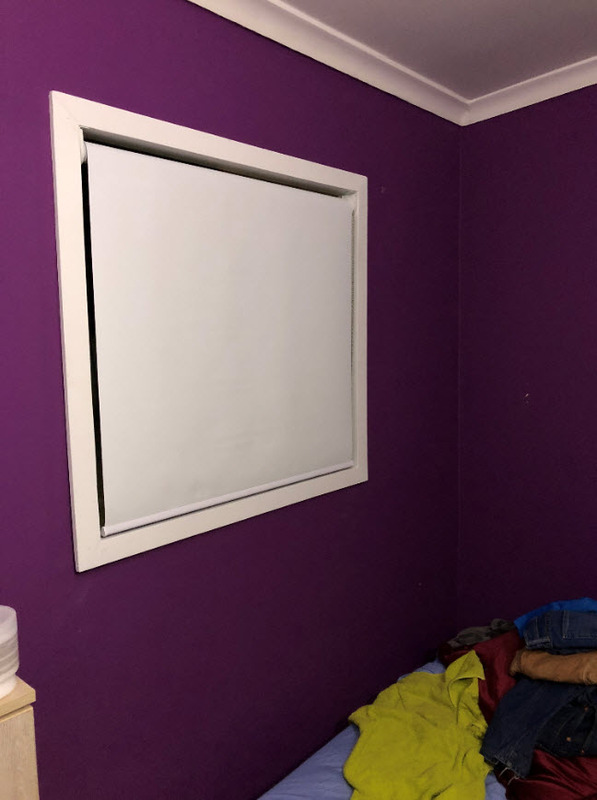 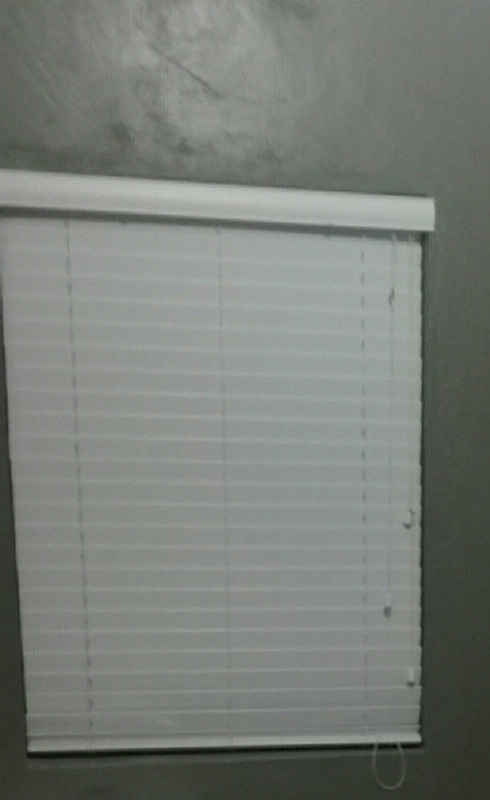 See our customer’s beautiful windows.